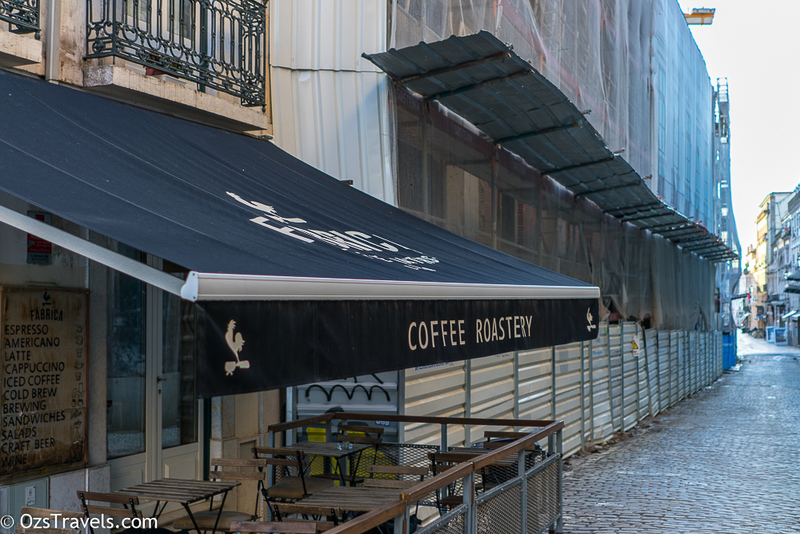 On the last morning that I had to myself in Lisbon Portugal my one goal was to find a good coffee, so it was time to go for another wander. 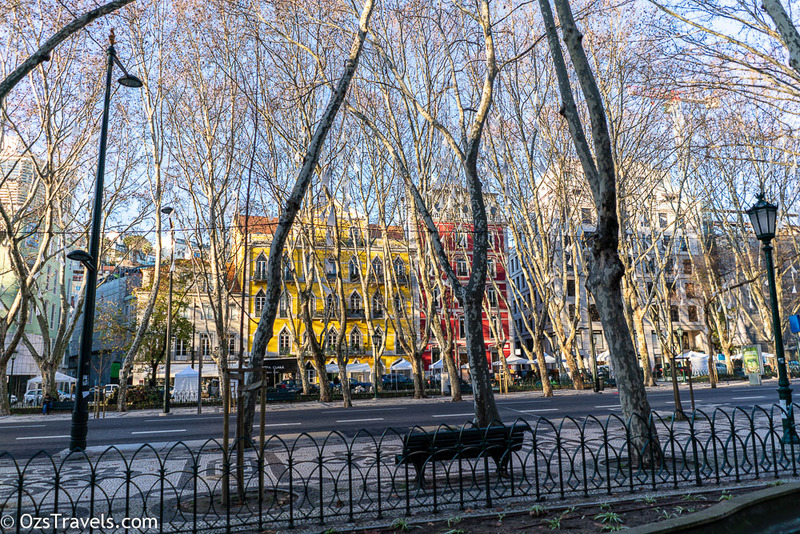 I got lucky with the weather as it was a sunny crisp morning. 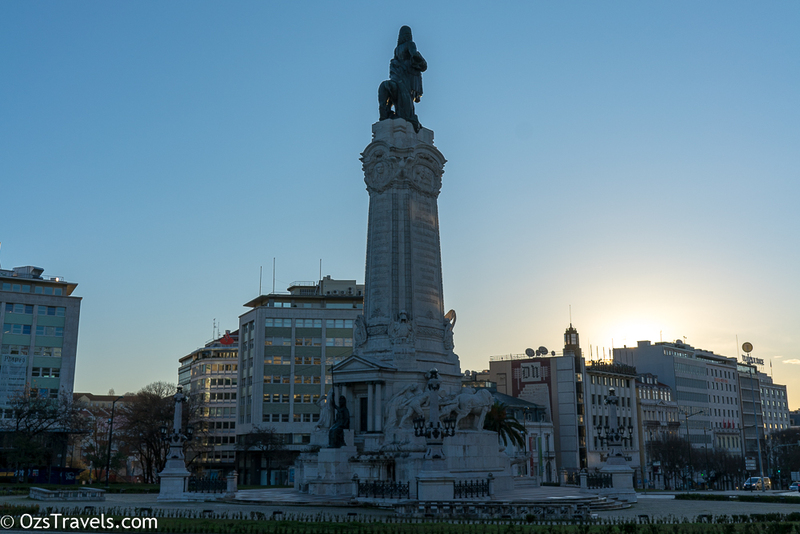 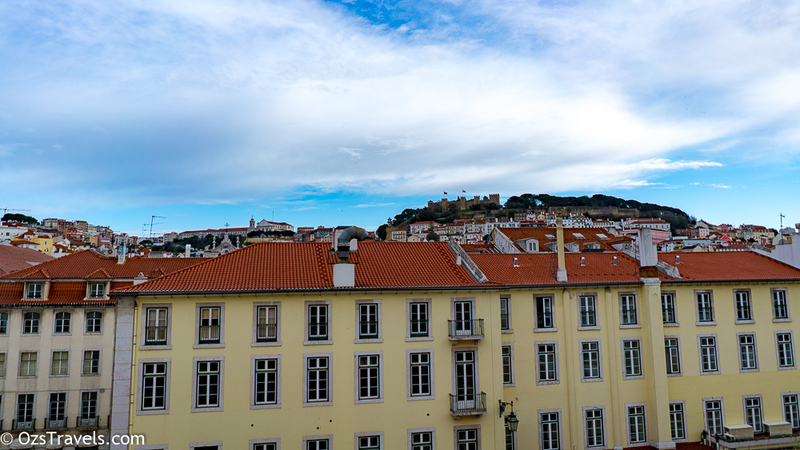 Great weather for wandering and checking out a city like Lisbon. 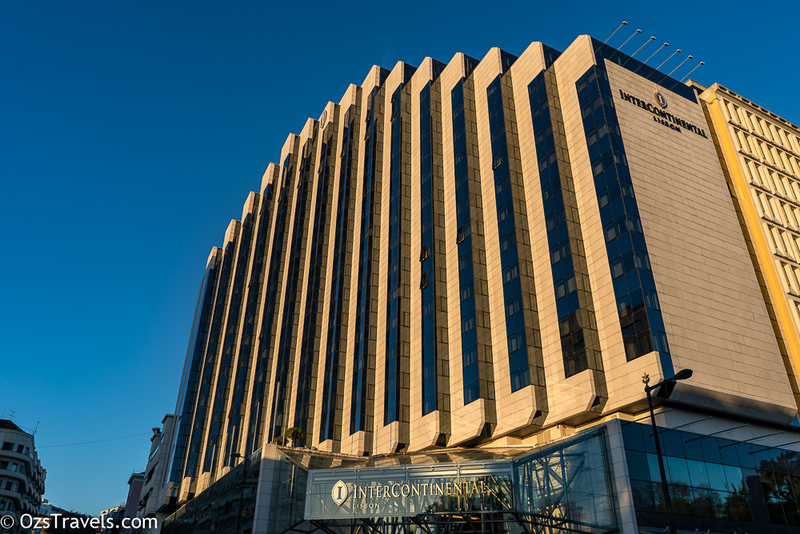 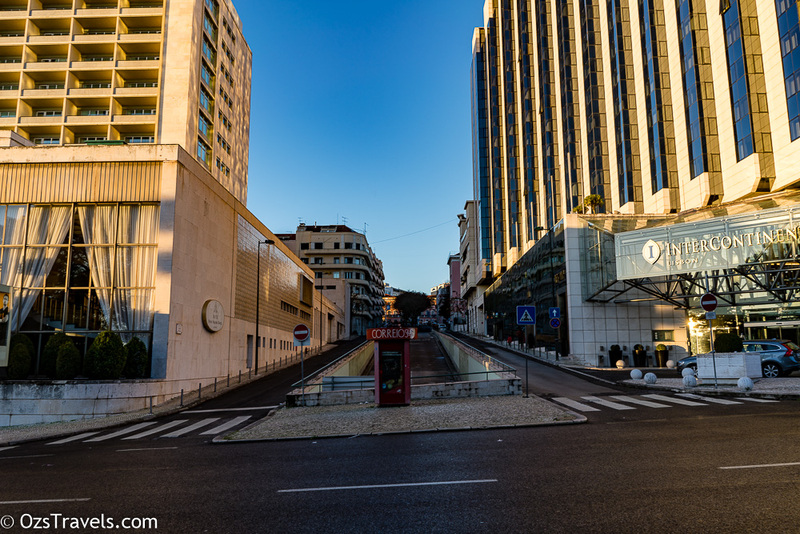 Being up early has a couple of advantages, one is the light, great for photos, the second is the lack of people. 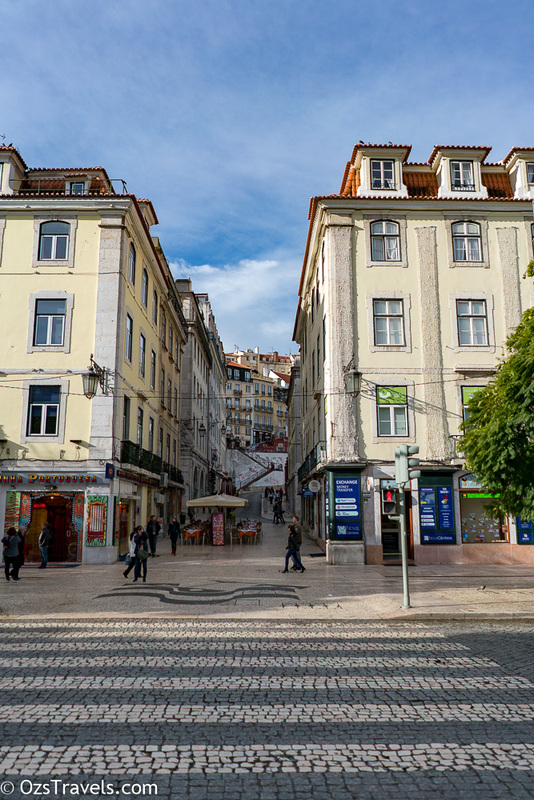 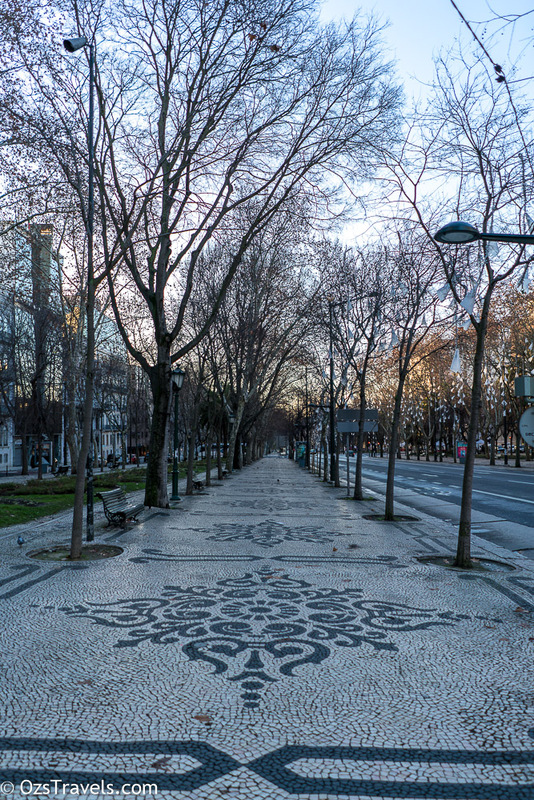 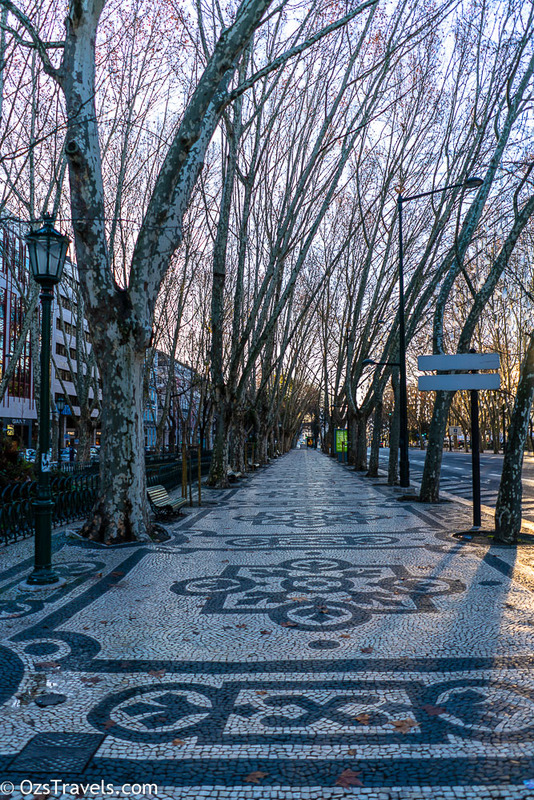 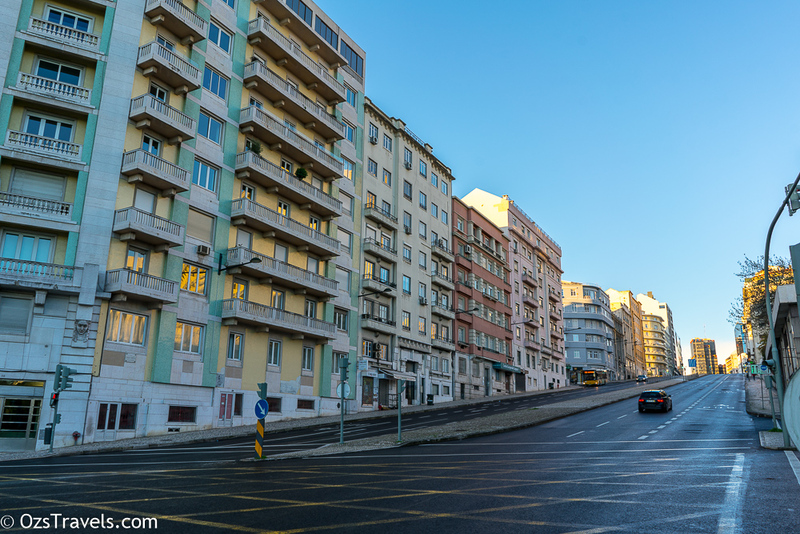 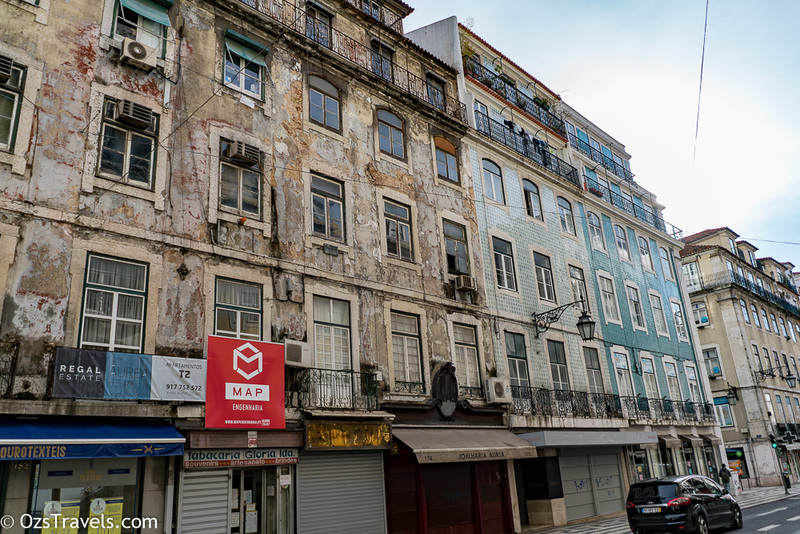 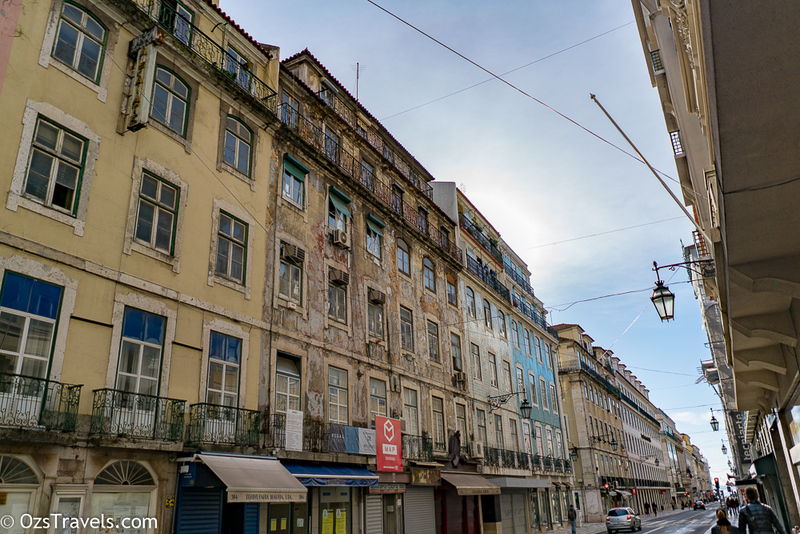 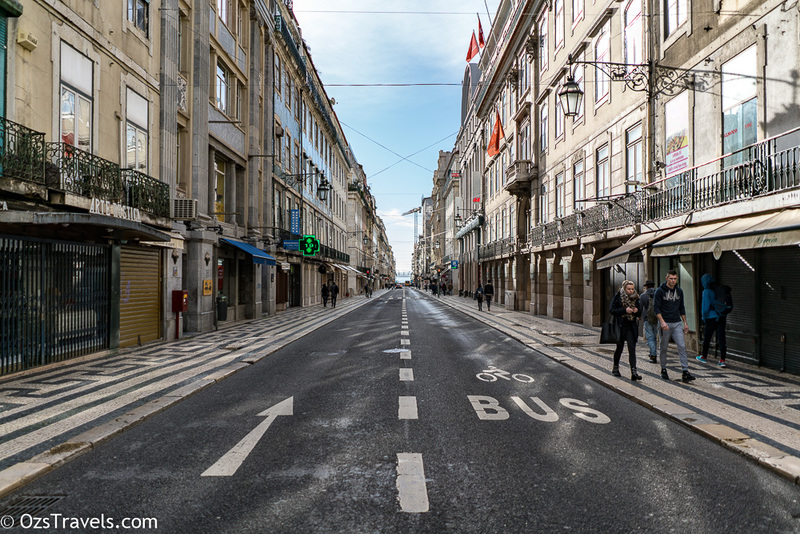 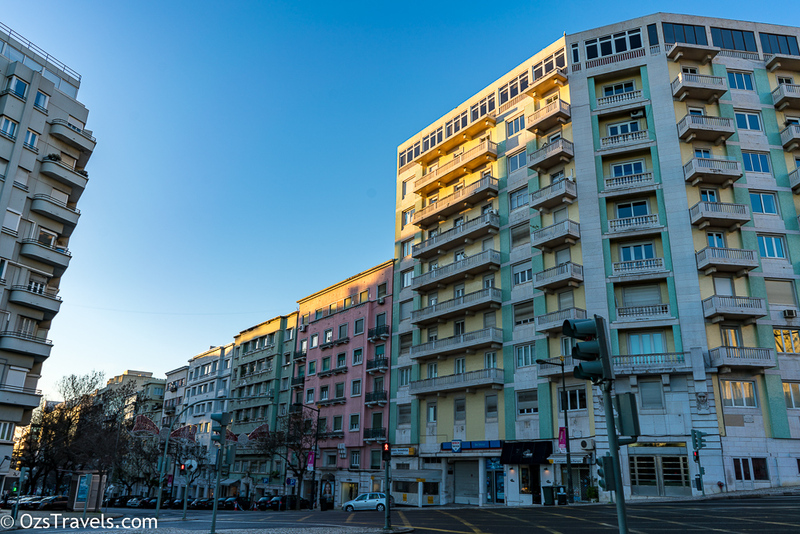 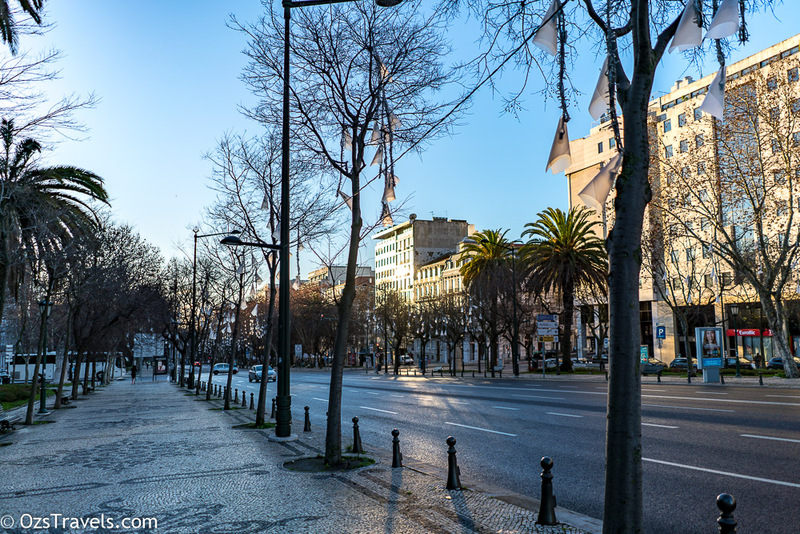 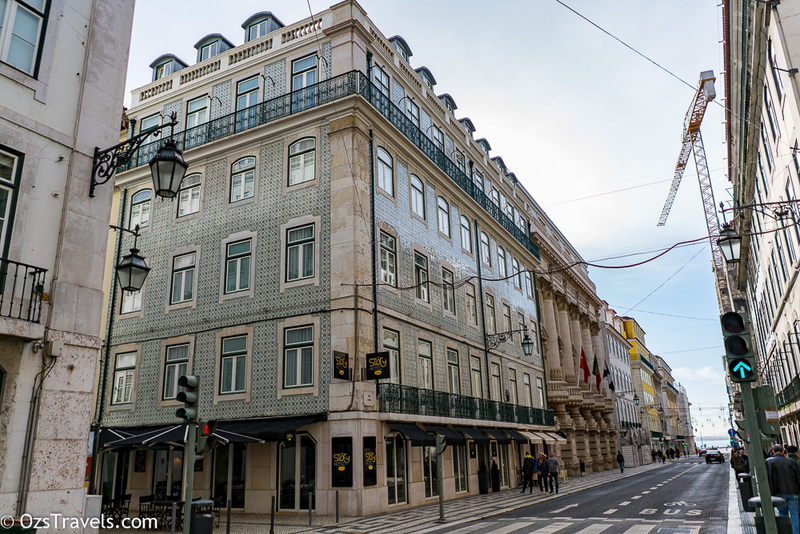 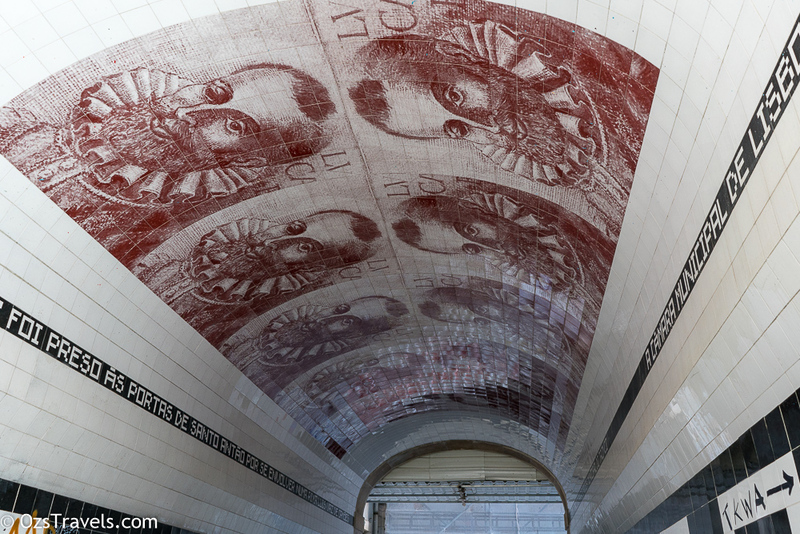 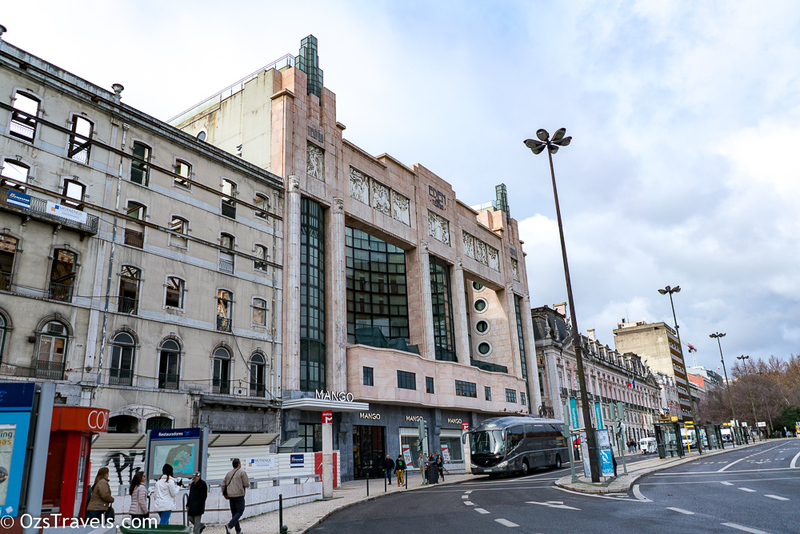 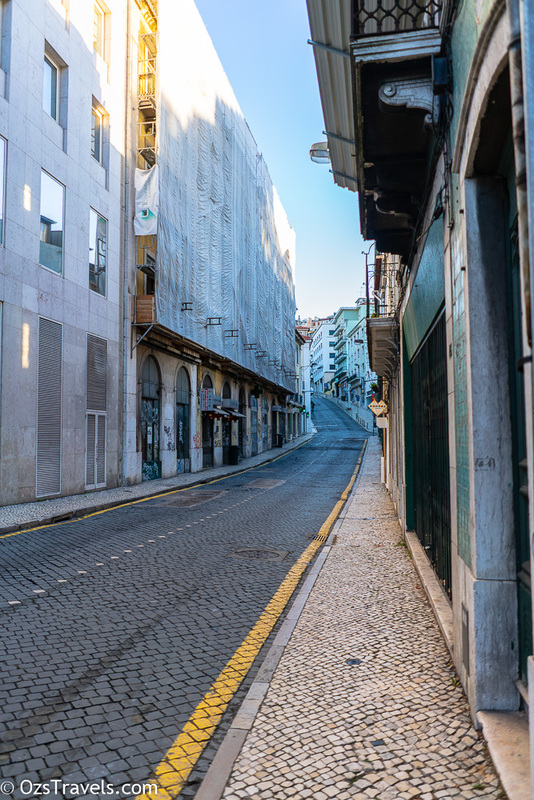 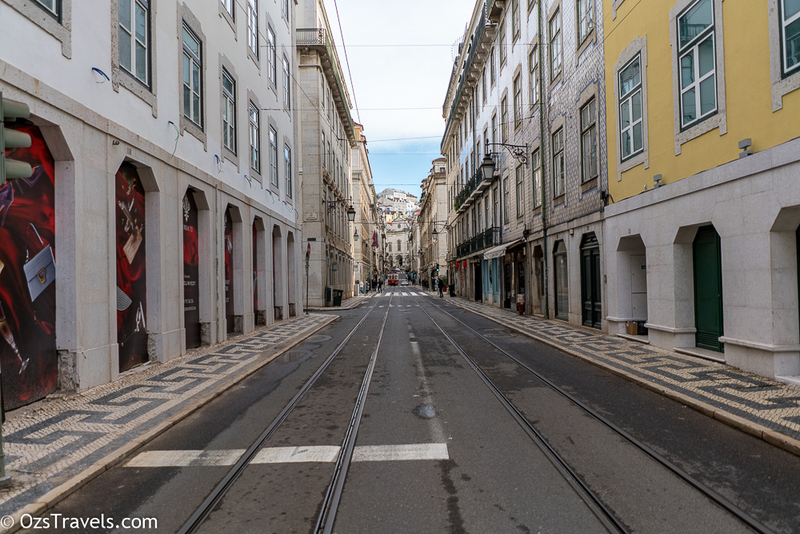 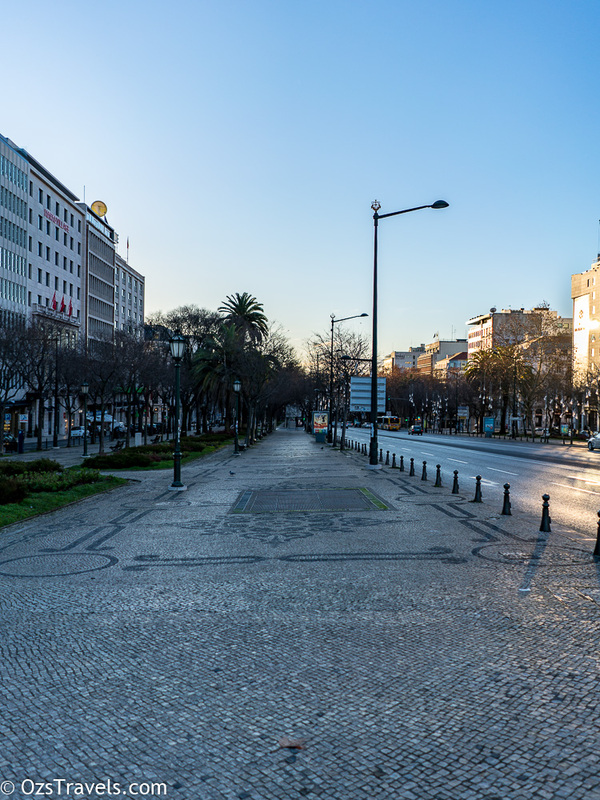 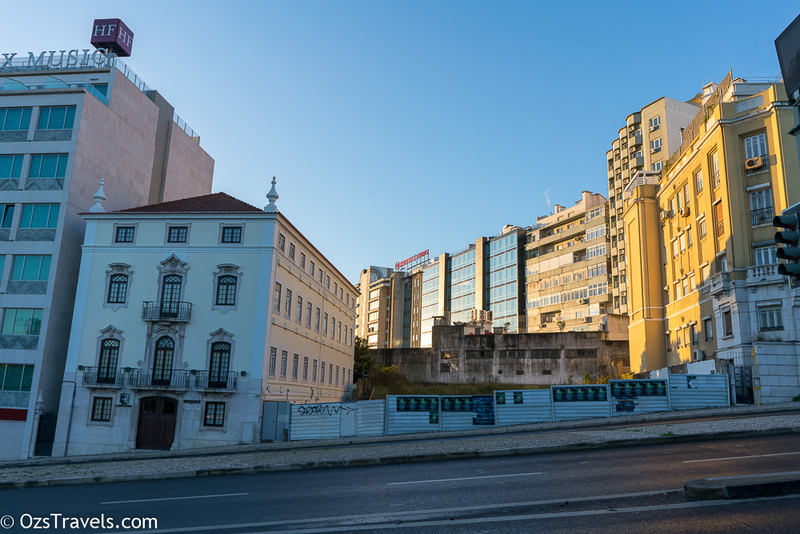 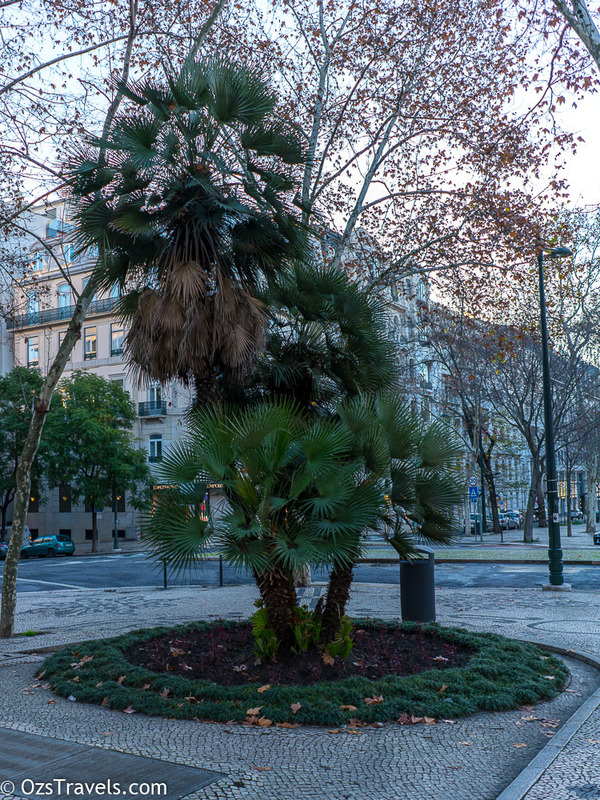 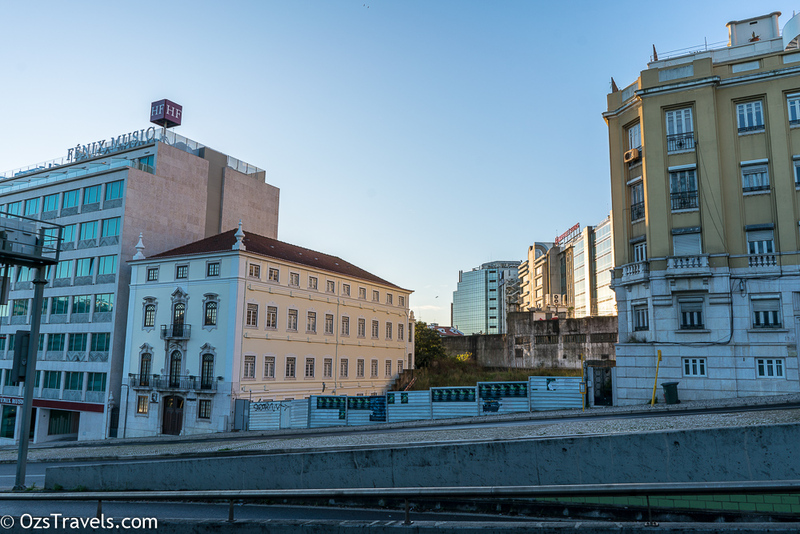 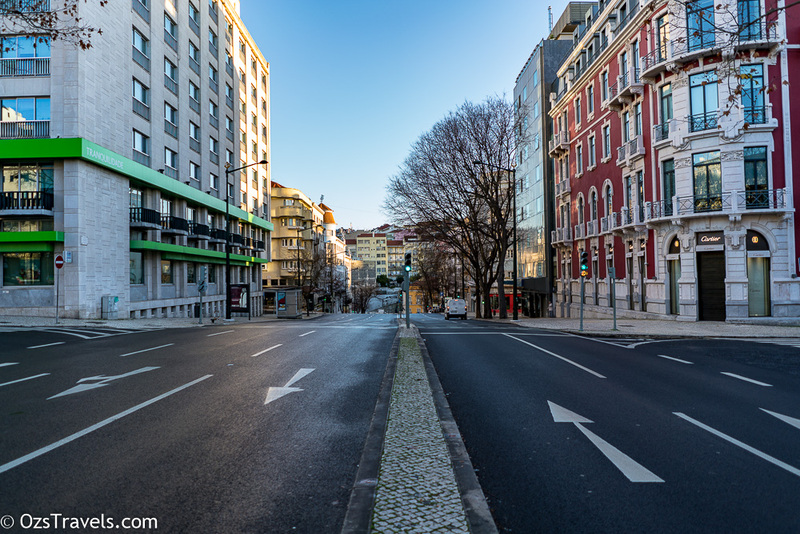 It is the intersection of the avenues Liberdade, Duque de Loulé and Fontes Pereira de Melo, as well as the streets Braamcamp and Joaquim António de Aguiar. 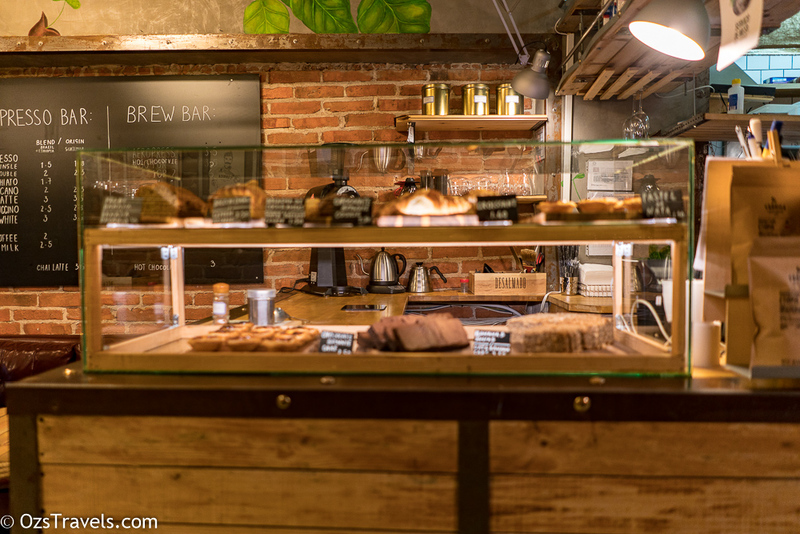 A busy place! 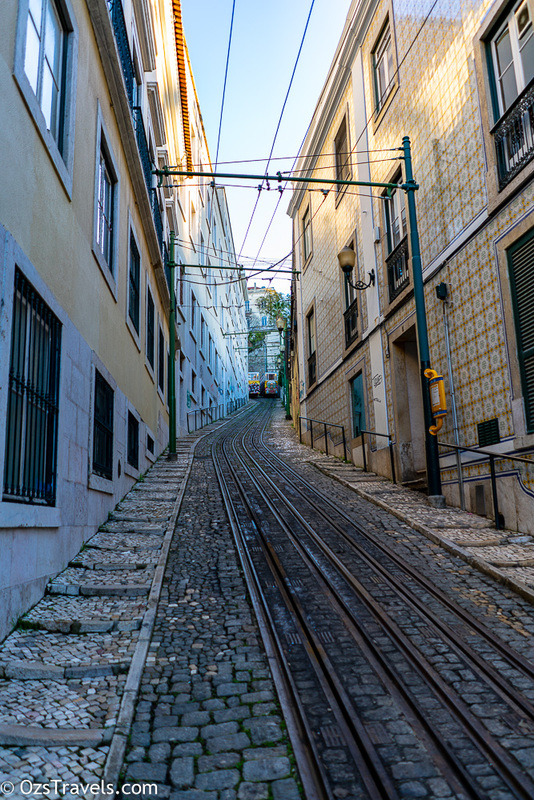 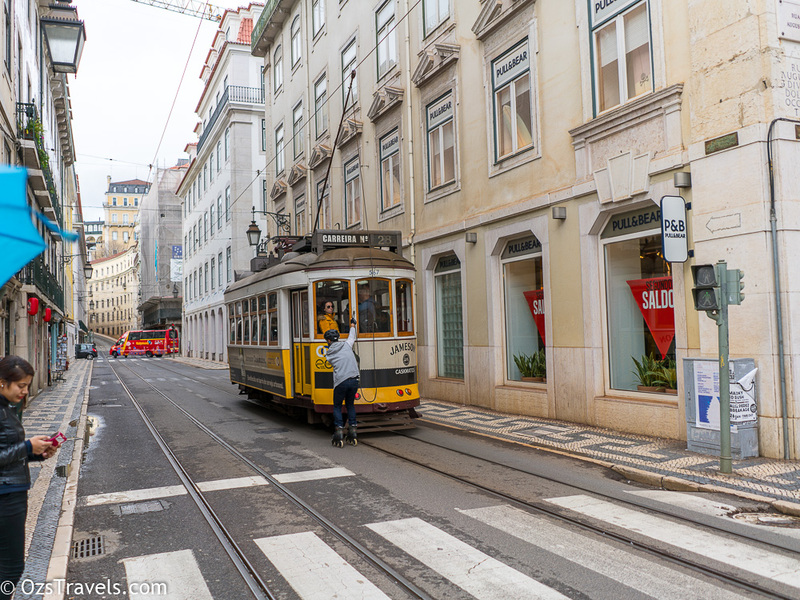 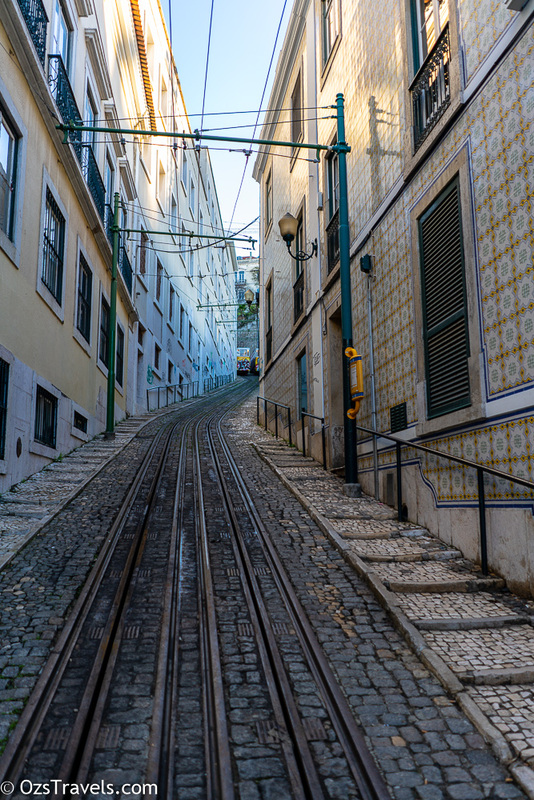 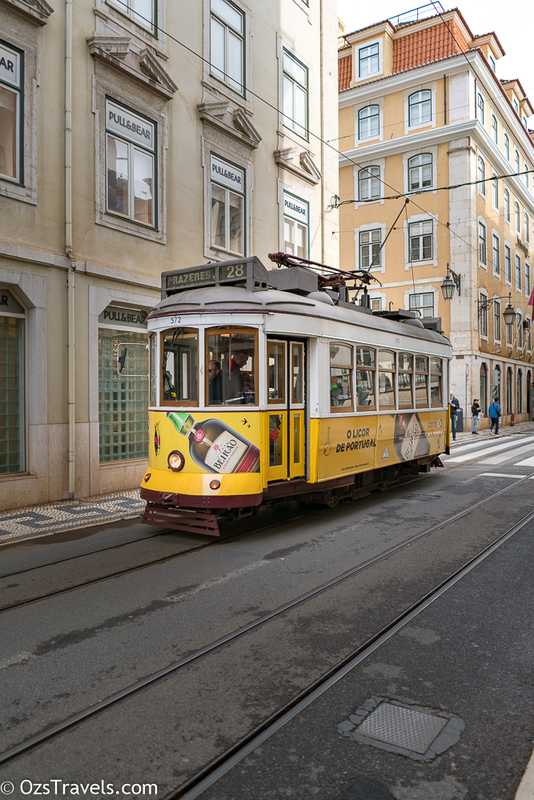 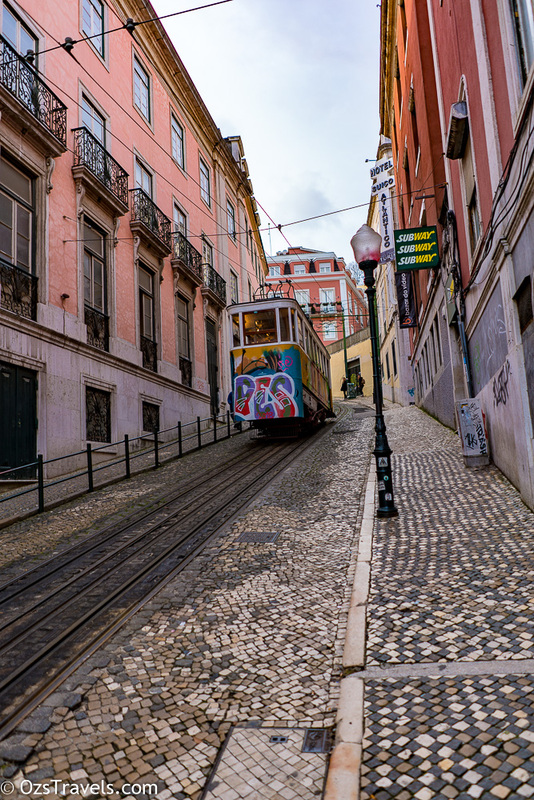 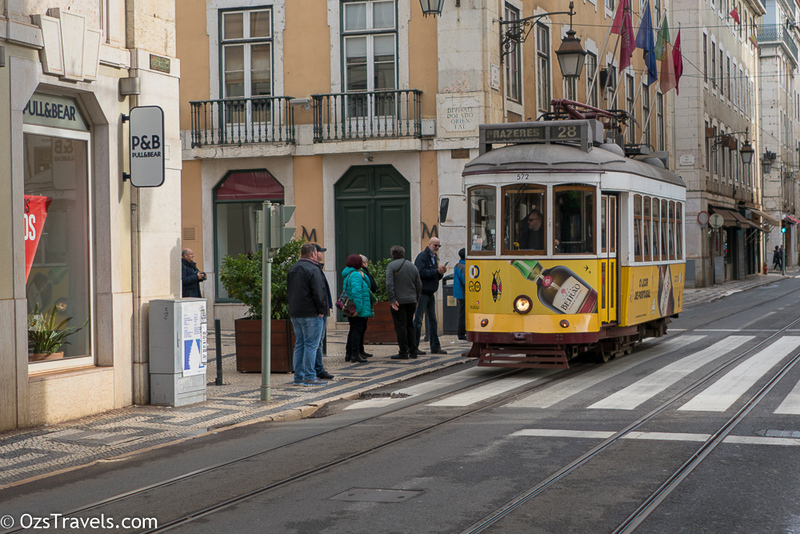 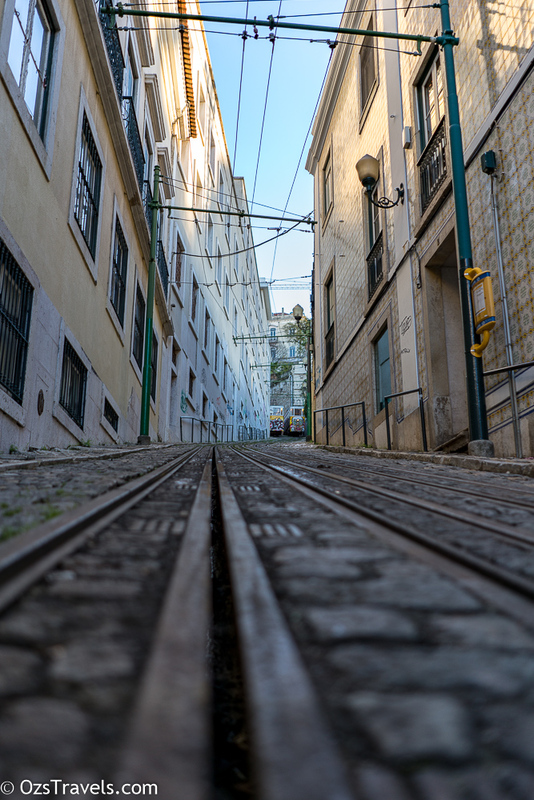 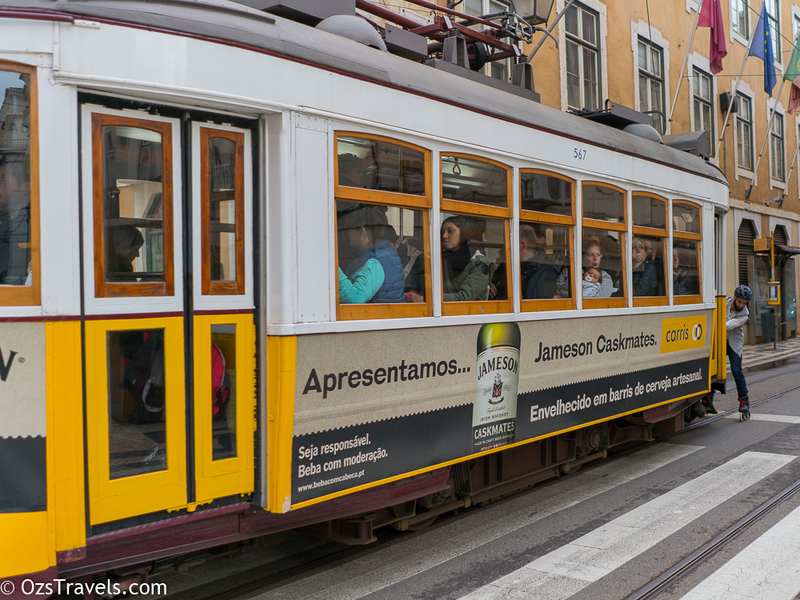 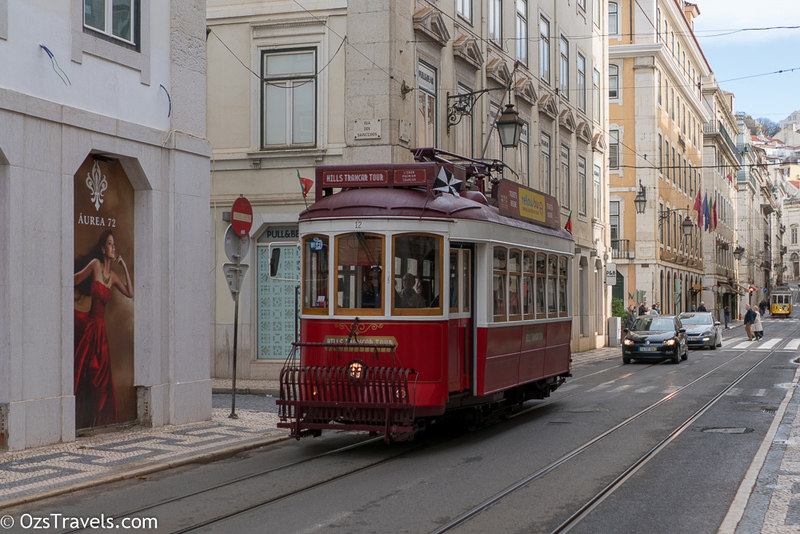 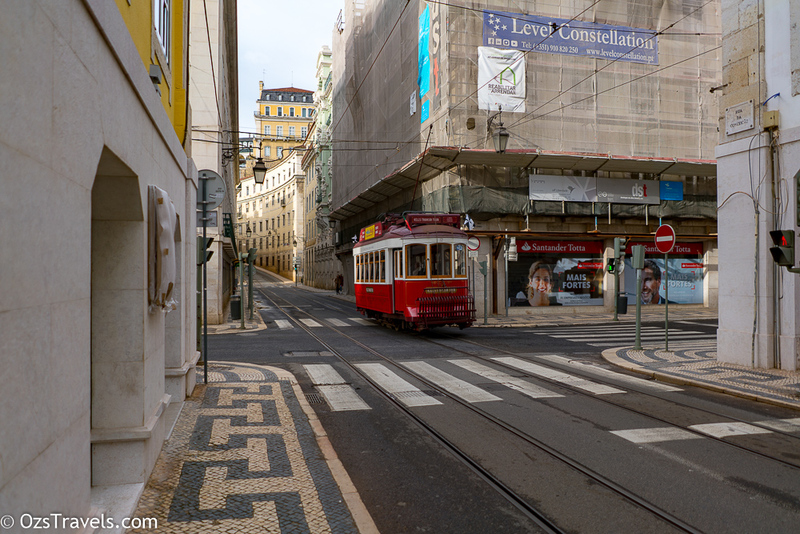 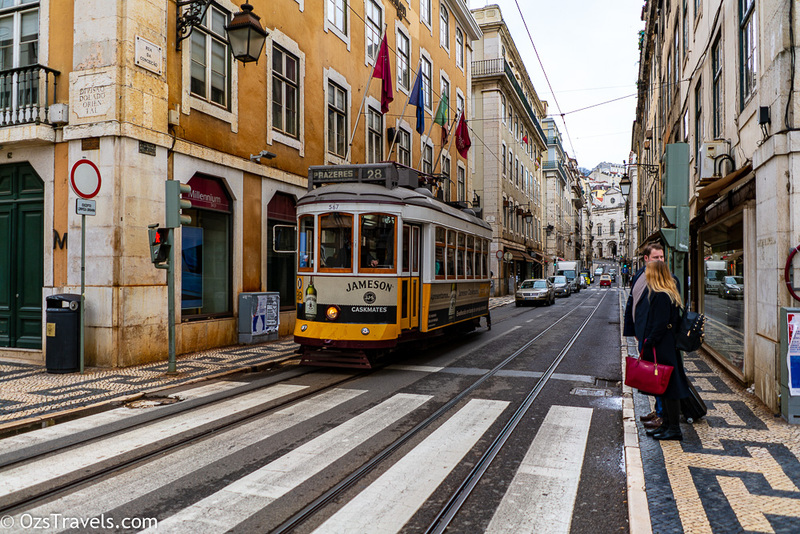 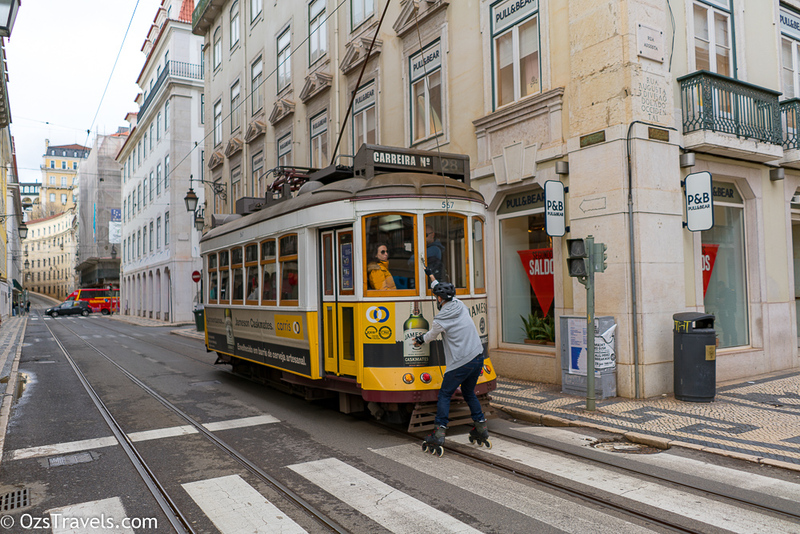 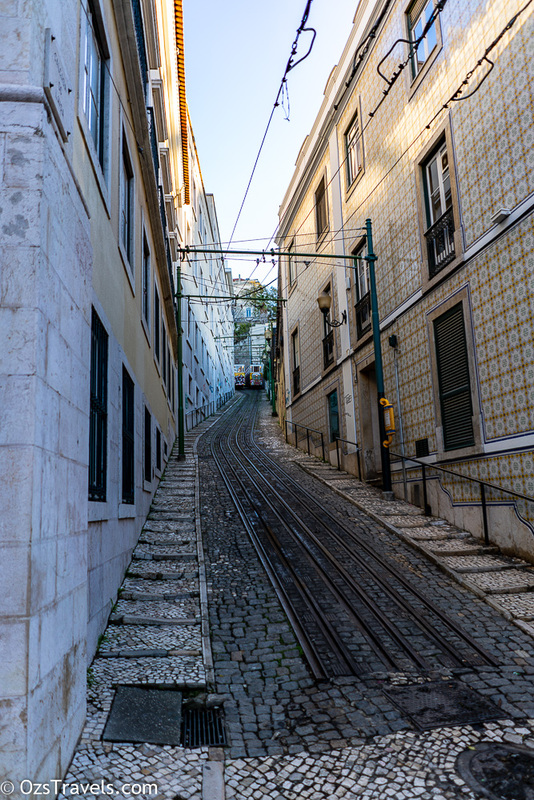 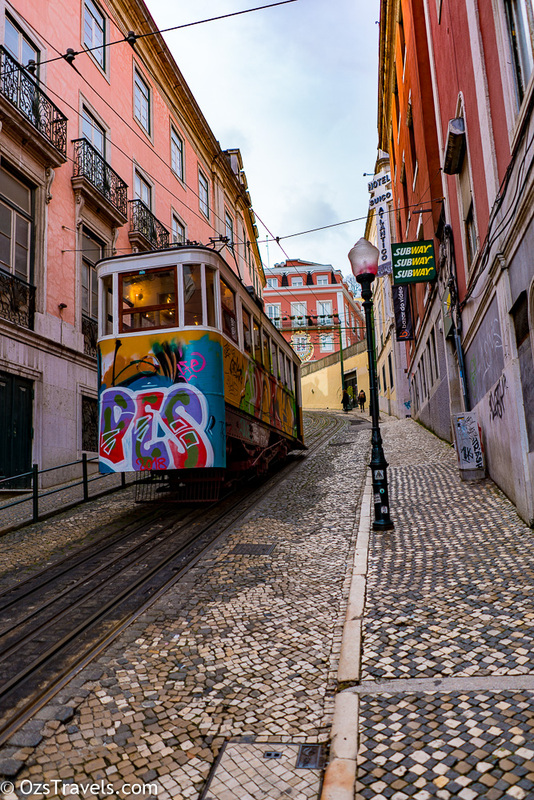 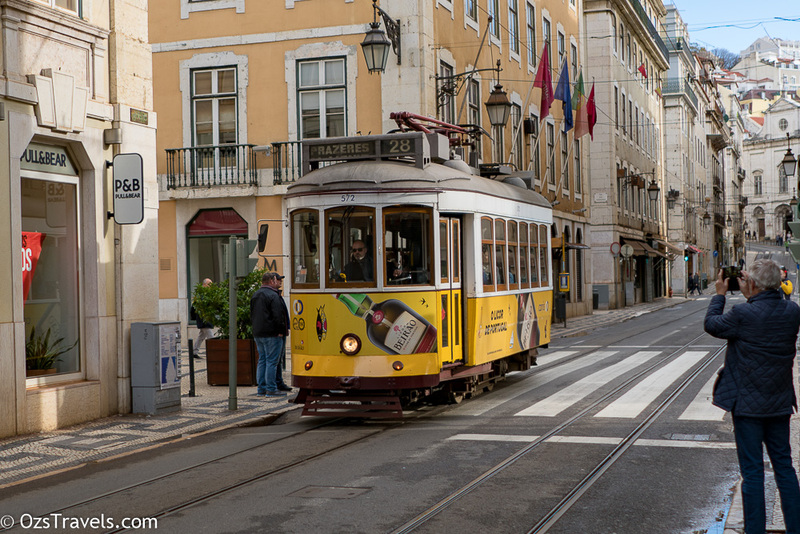 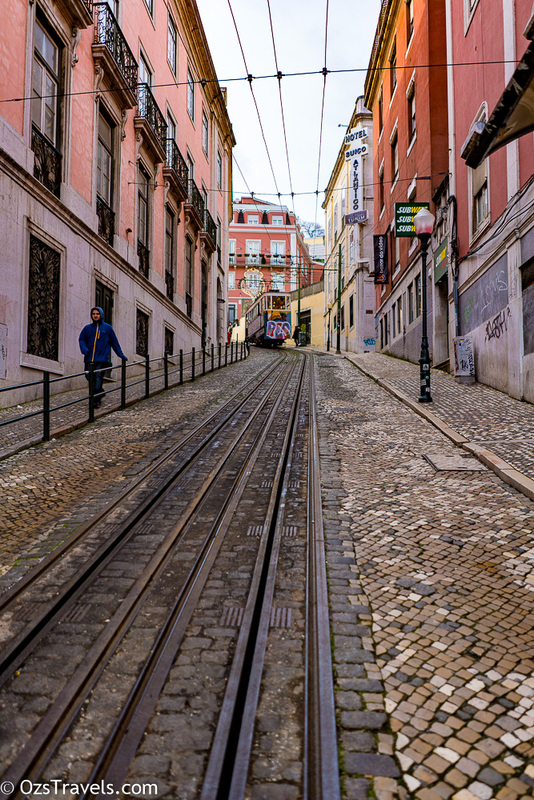 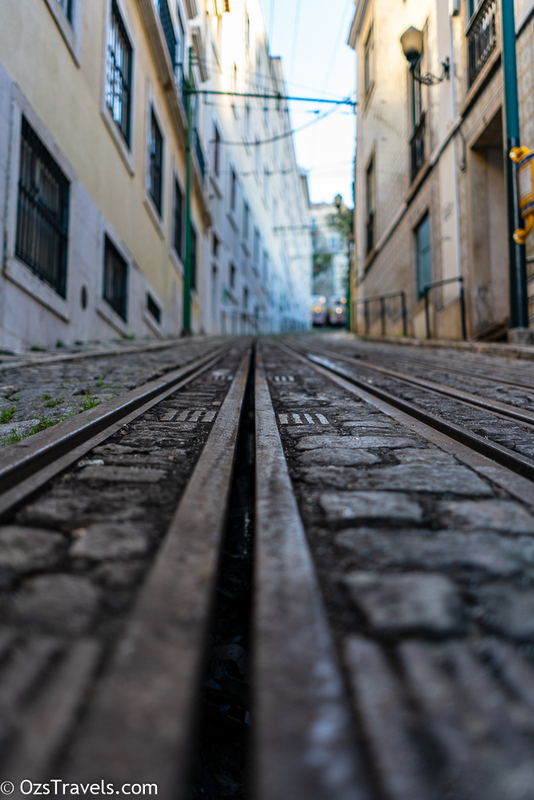 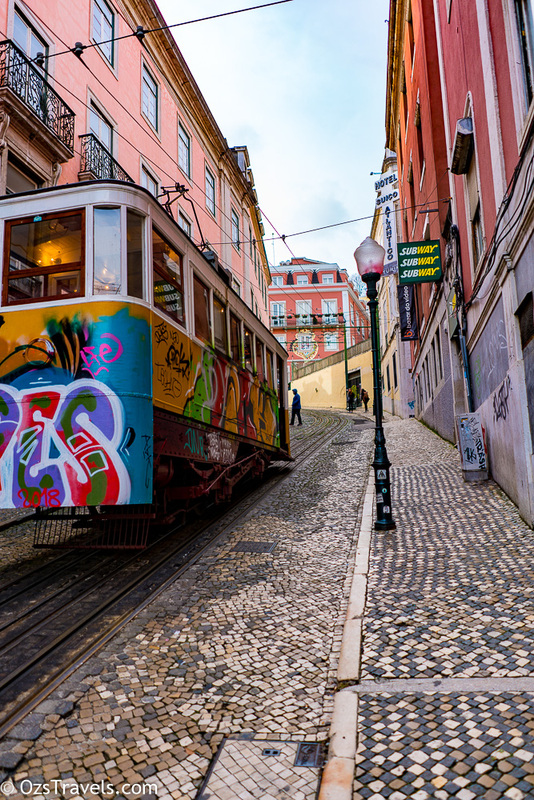 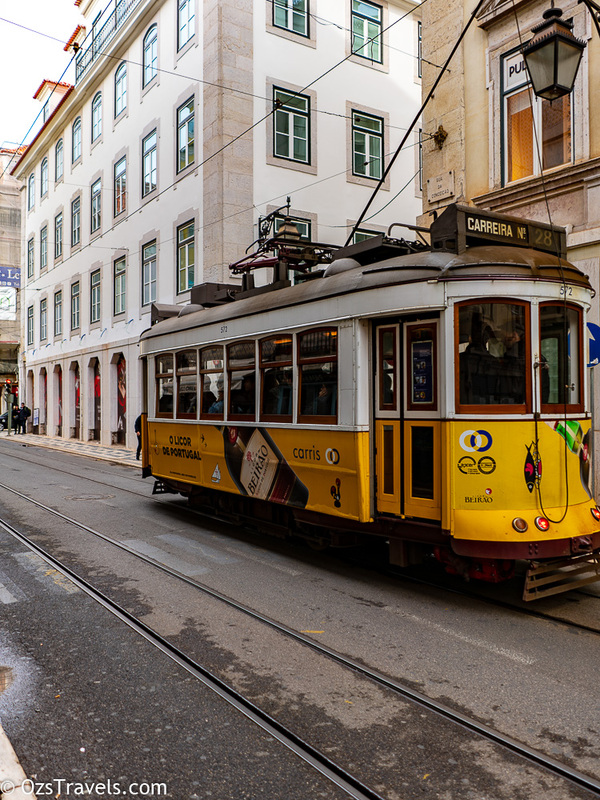 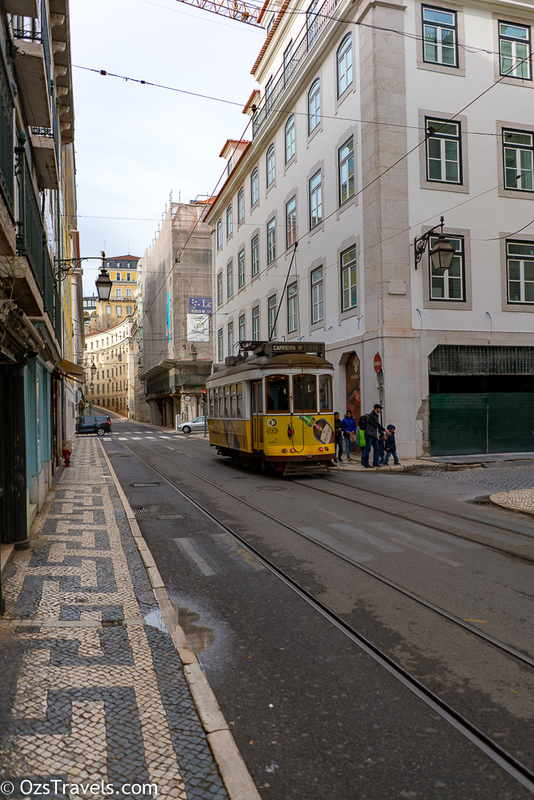 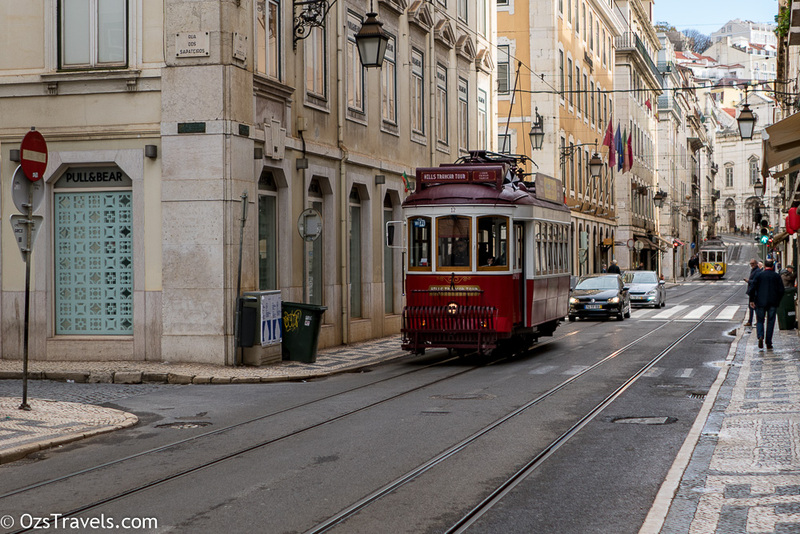 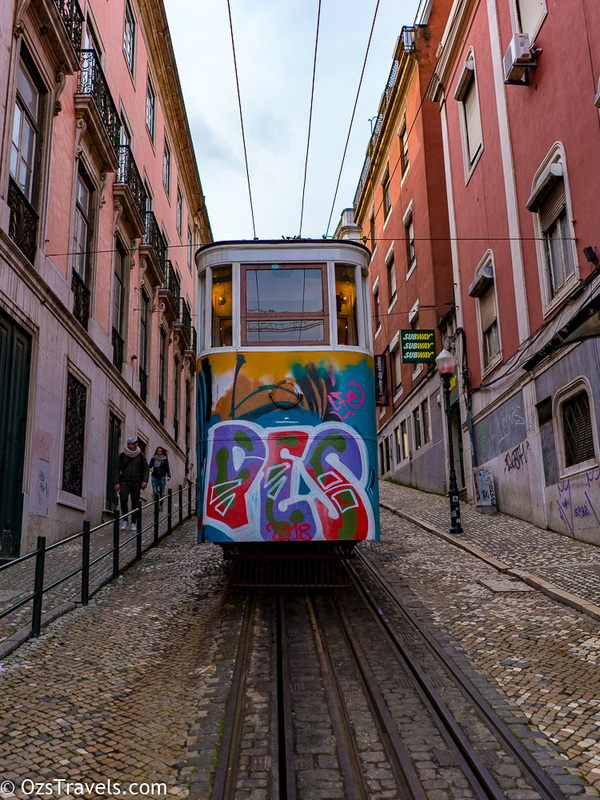 As Lisbon is a fairly hilly city a number of Funiculars have been built around the place, did not get a chance to ride on one this trip, something for next time. 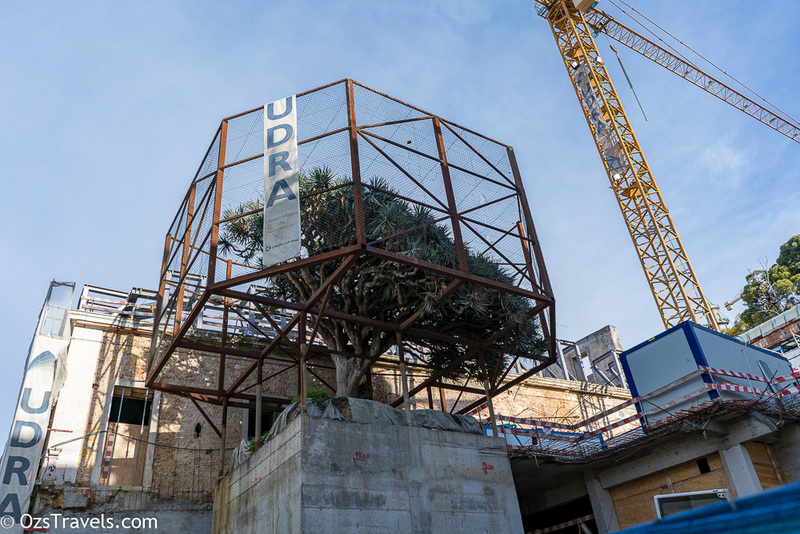 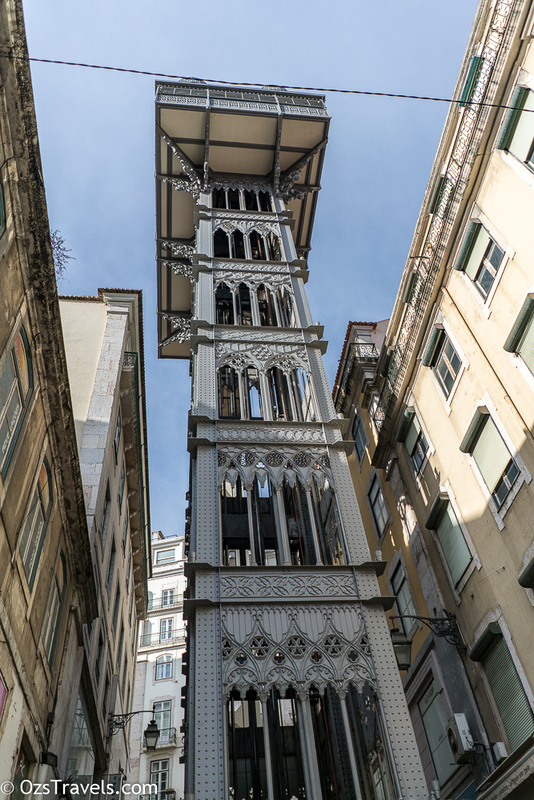 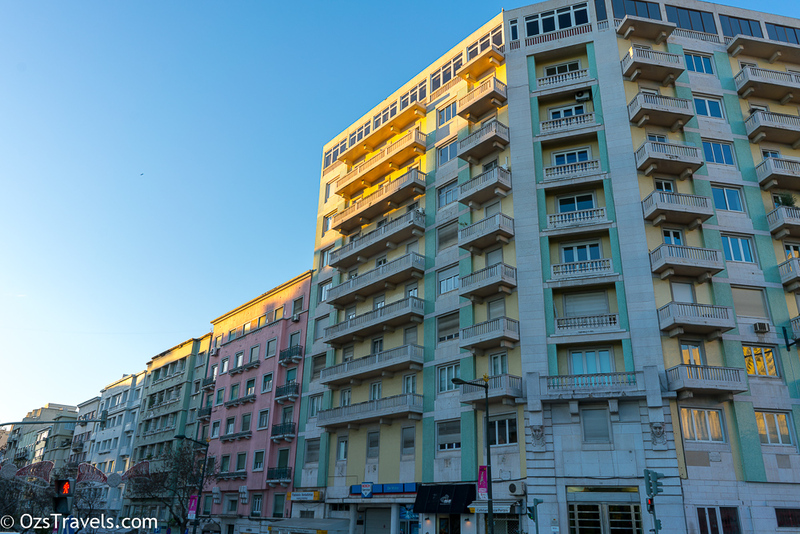 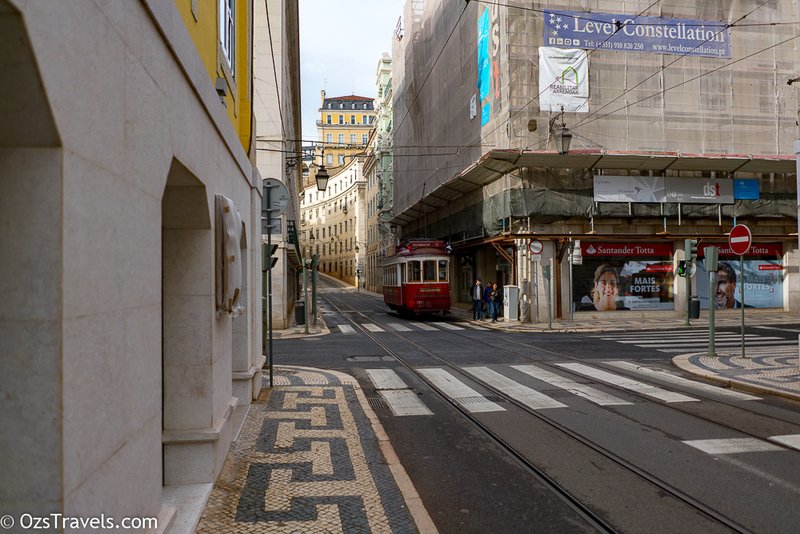 Elevador da Lavra between Câmara Pestana with Largo da Anunciada this one also accommodates up 22 people. 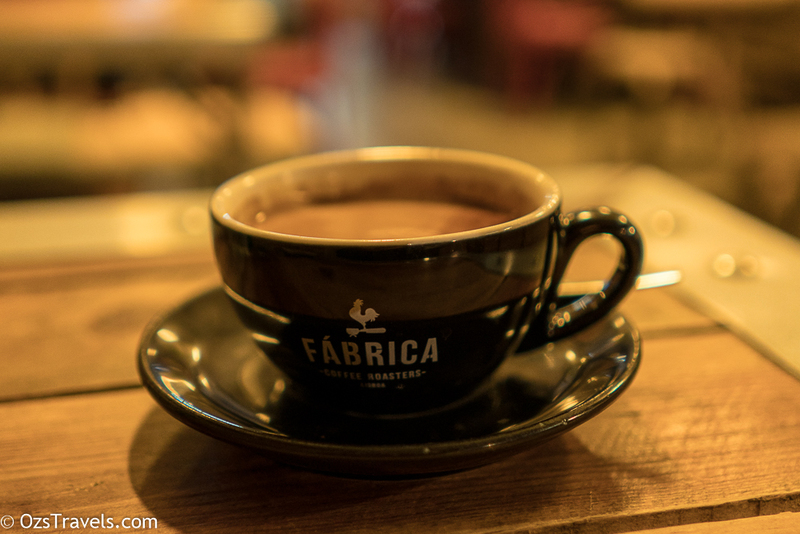 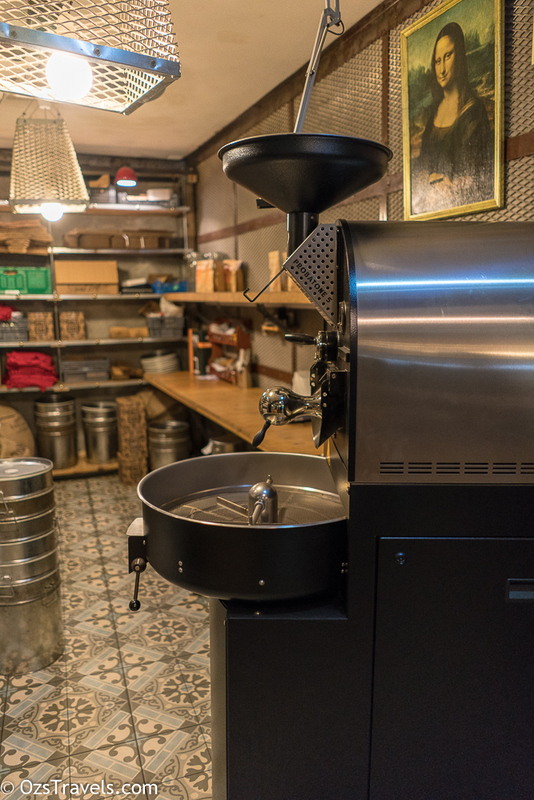 The place I was searching for was Café Fábrica (Fábrica Coffee Roasters). 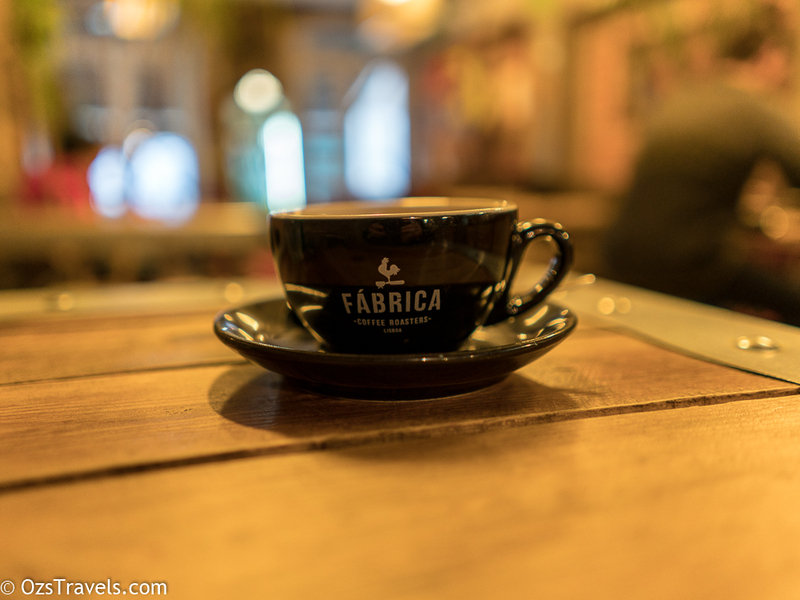 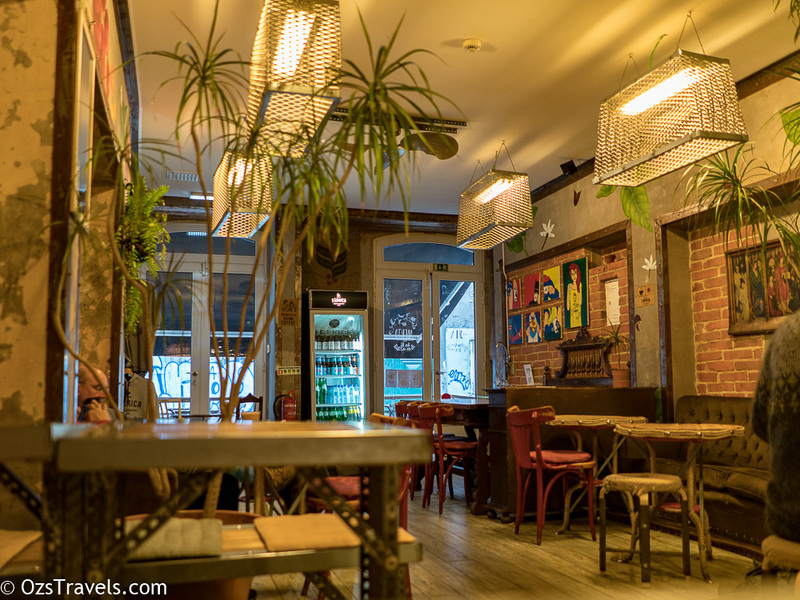 The reviews online were pretty good and as there were not many other options within wandering distance Café Fábrica was worth a look. 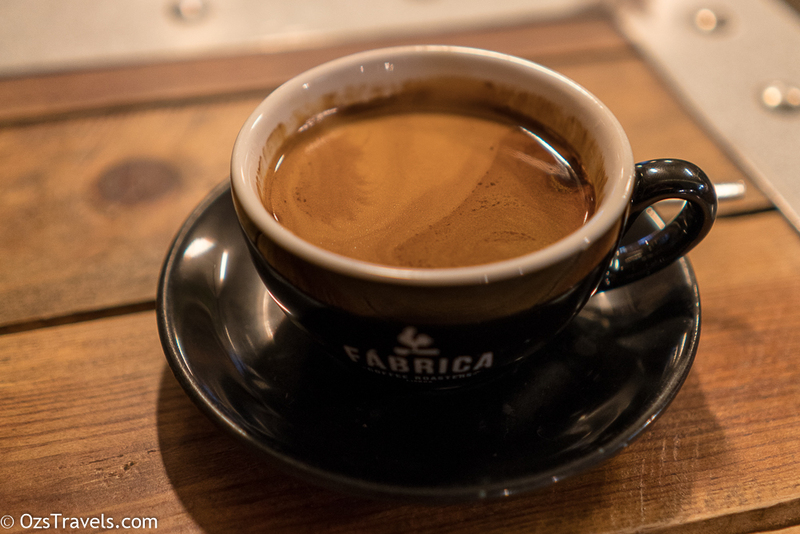 Both of the staff were from England and, amazingly, they knew how to make a good coffee, it was the best I had whilst in Lisbon. 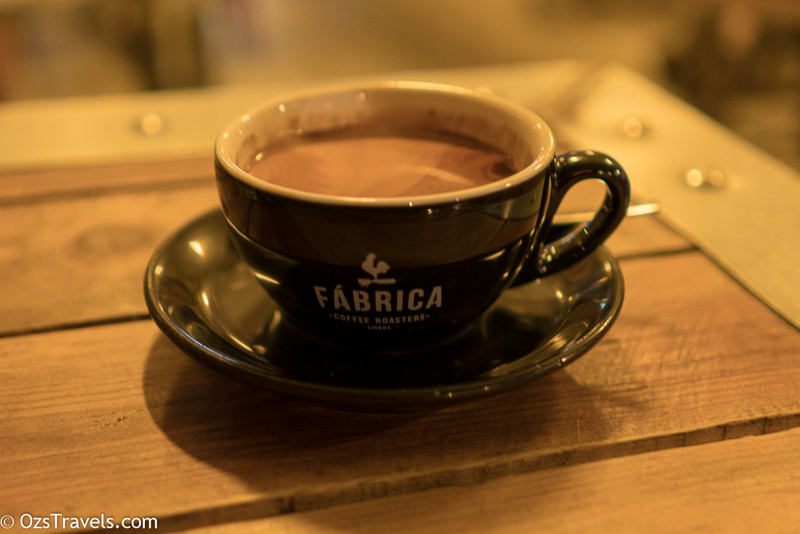 Definitely a place I would recommend. 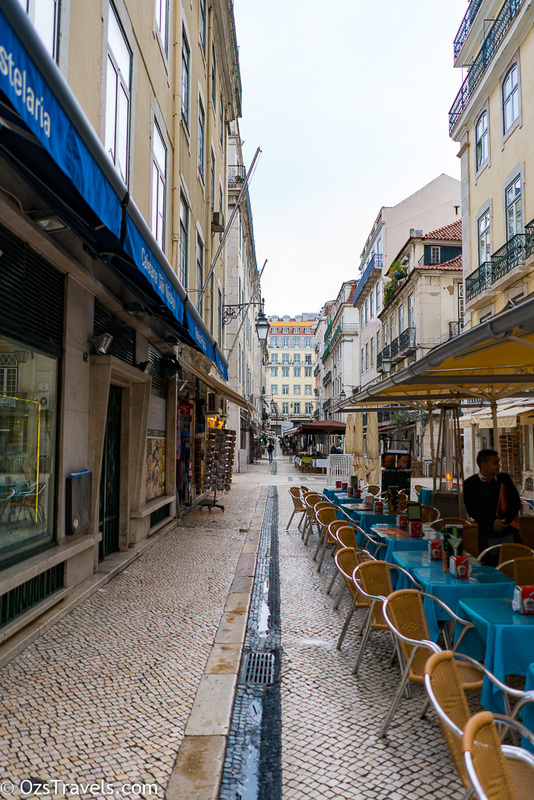 After my coffee I decided to continue my wandering around the town. 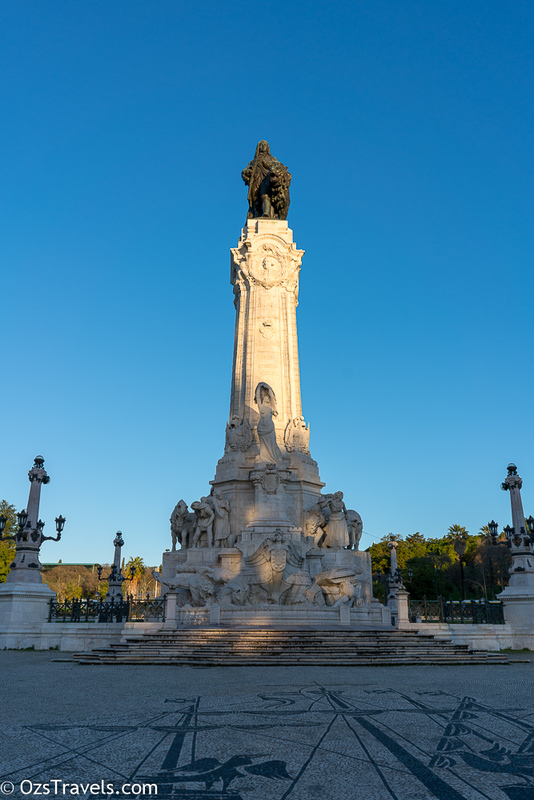 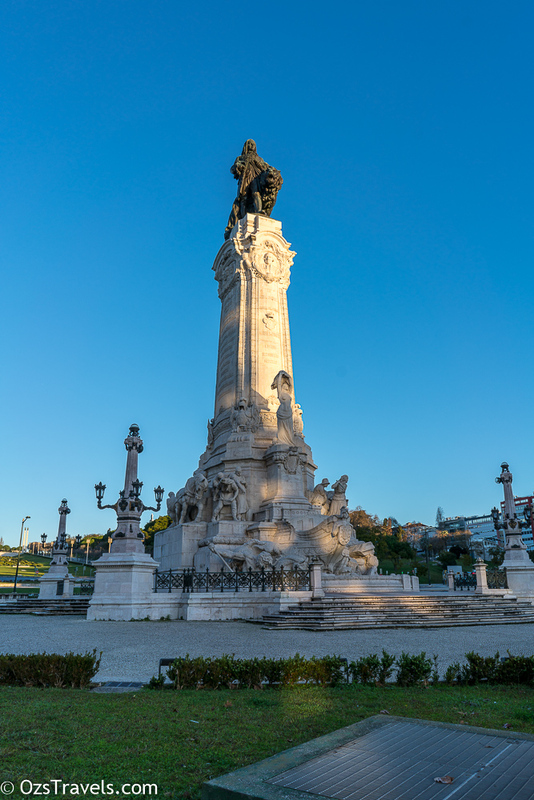 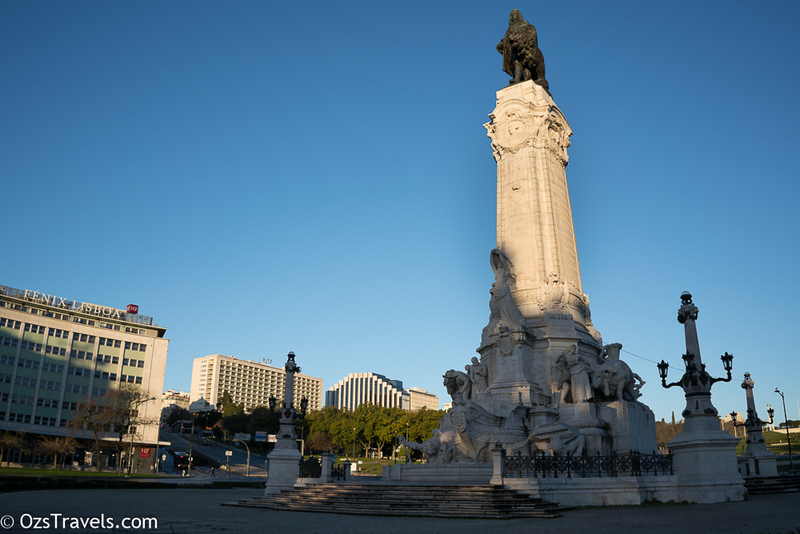 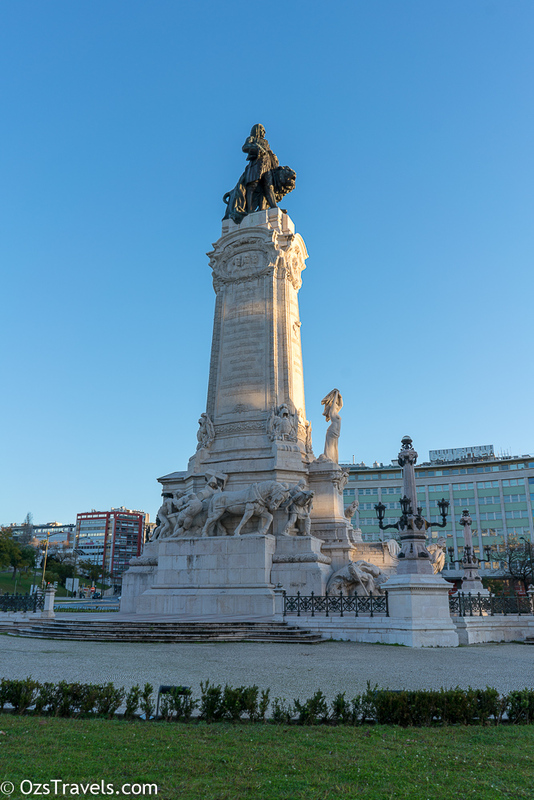 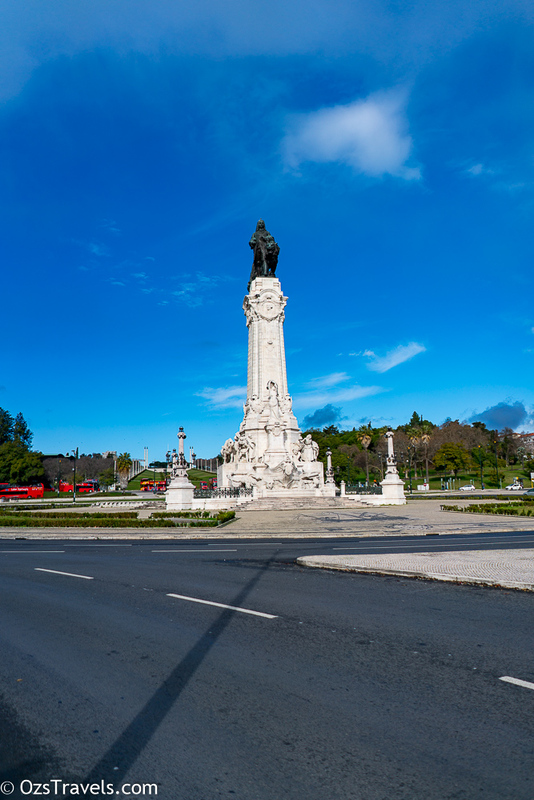 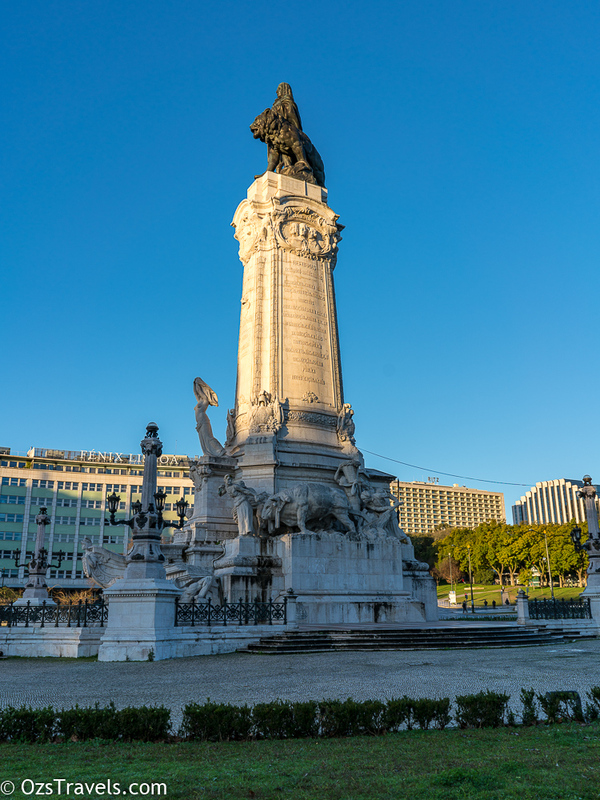 I didn’t find to time visit what is probably the most famous landmark in Lisbon, will be on the list for the next trip. 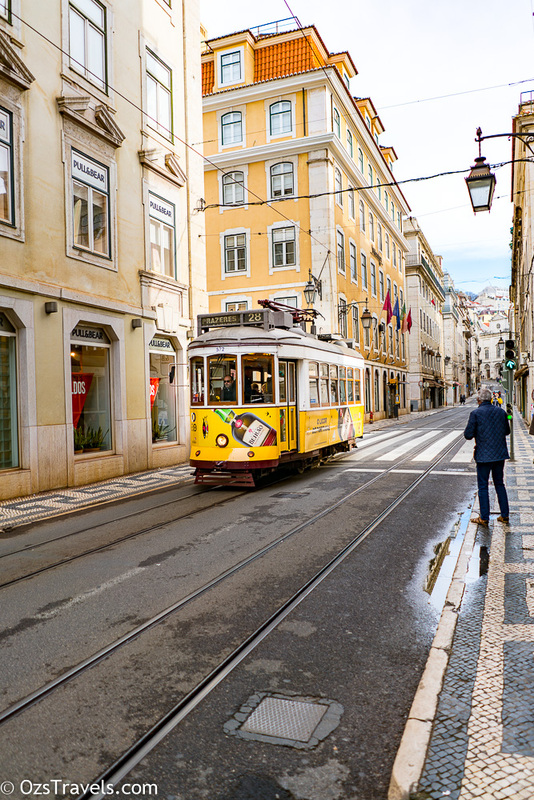 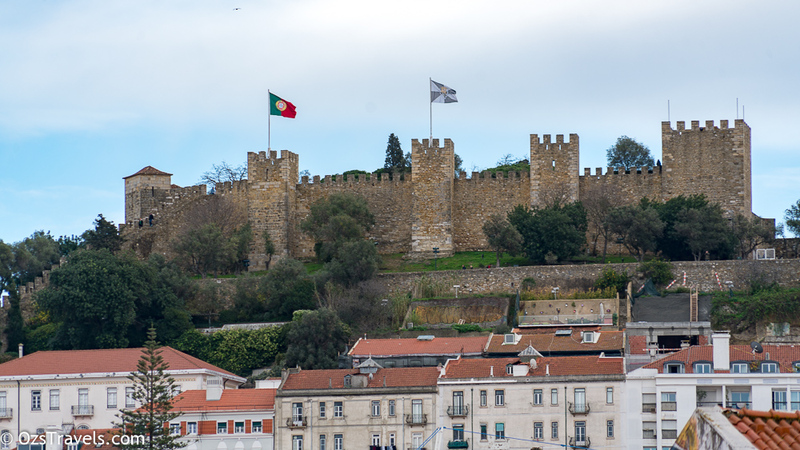 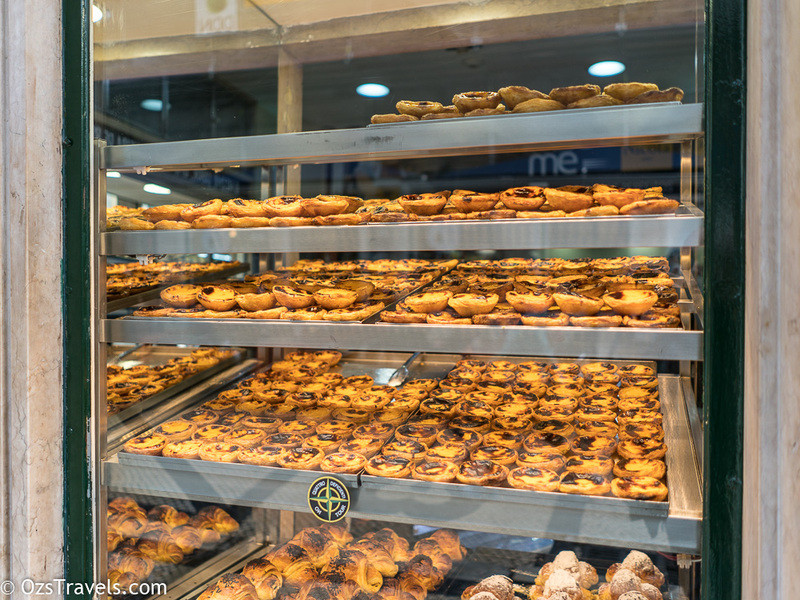 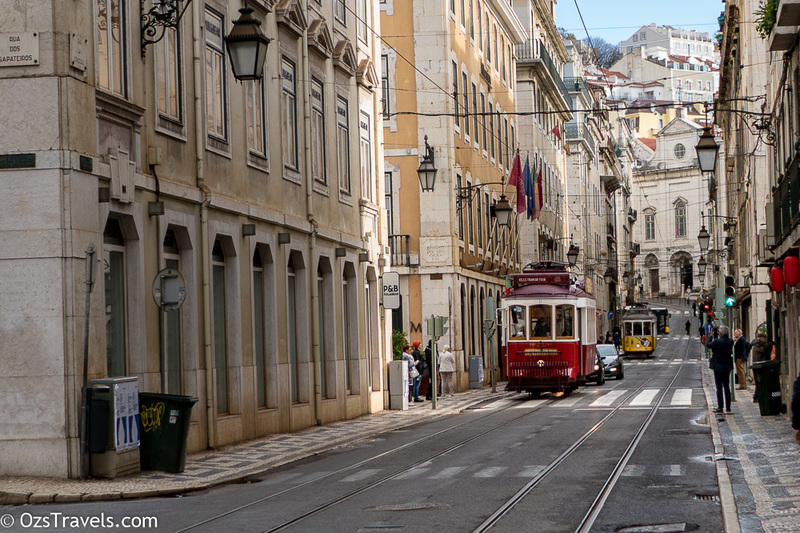 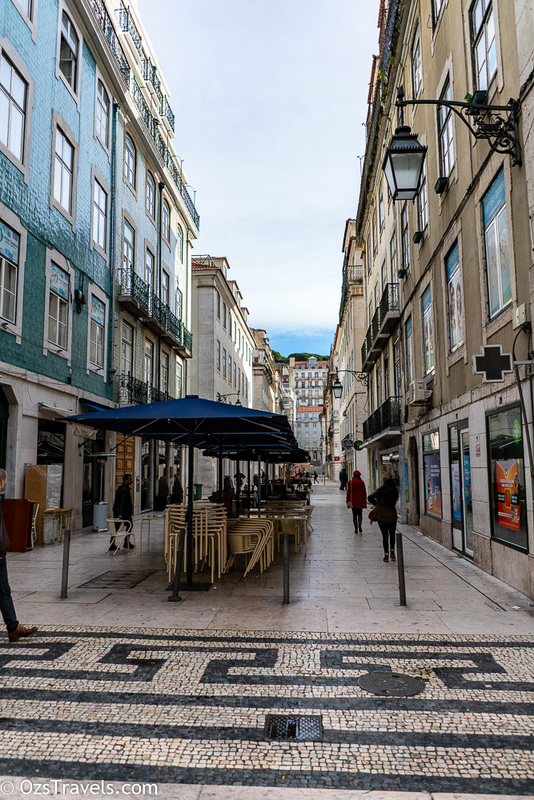 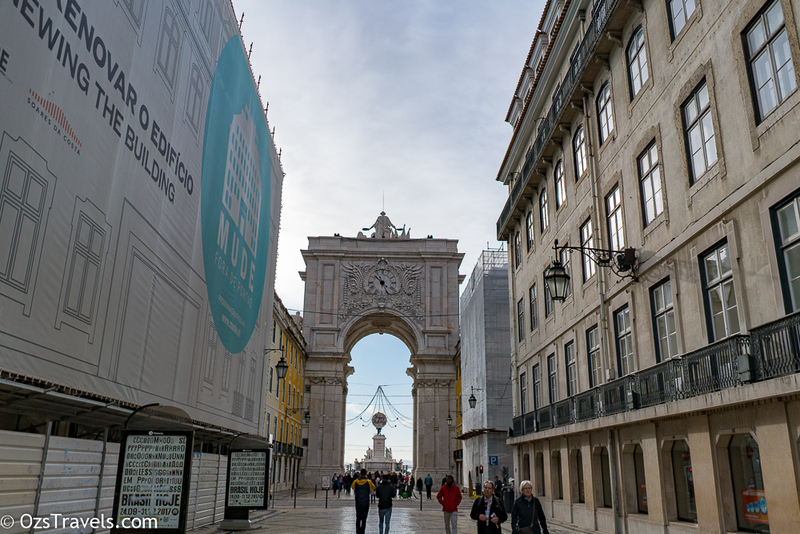 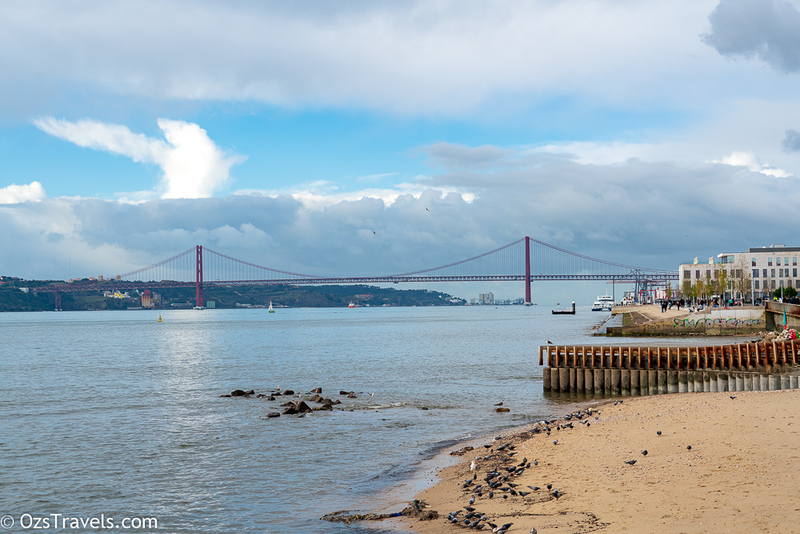 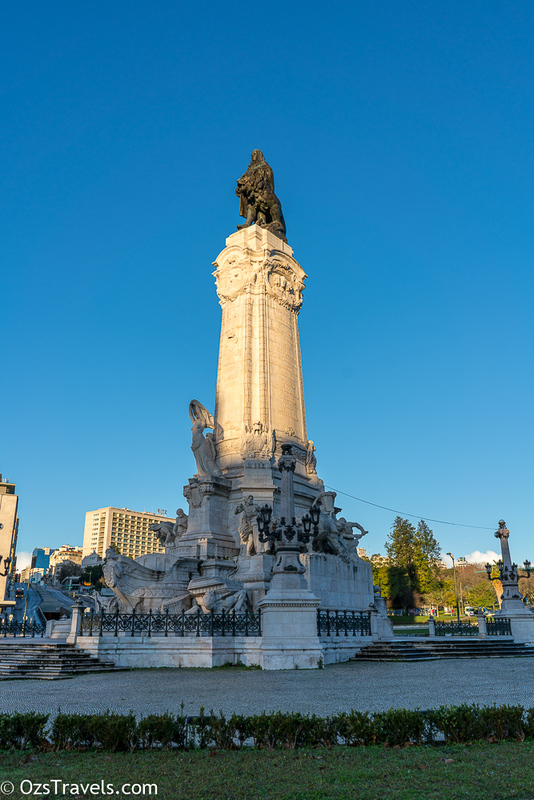 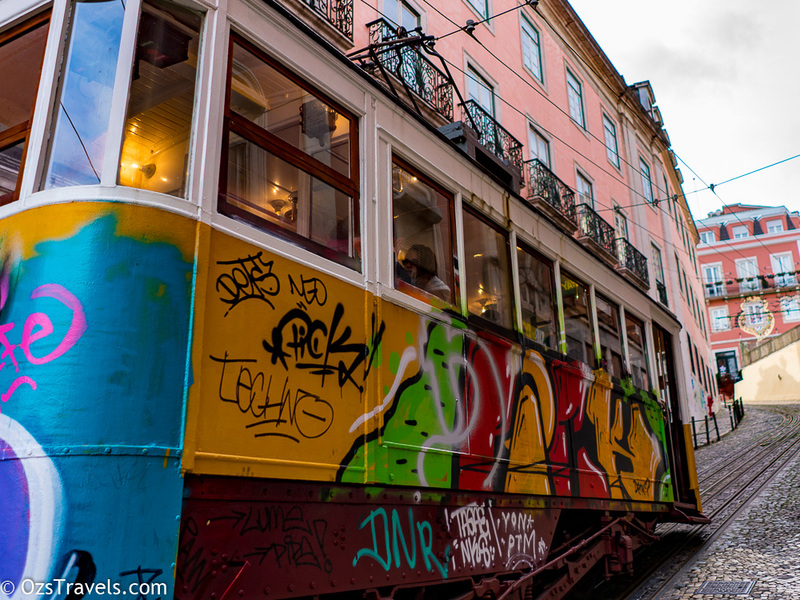 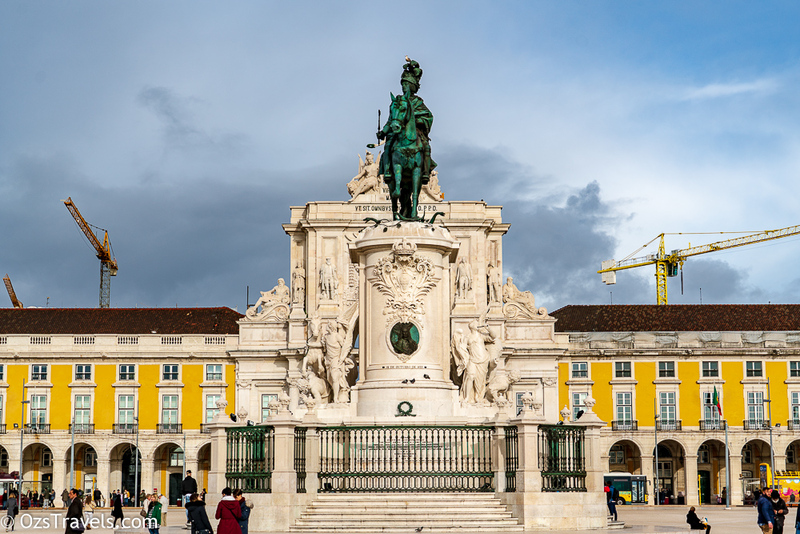 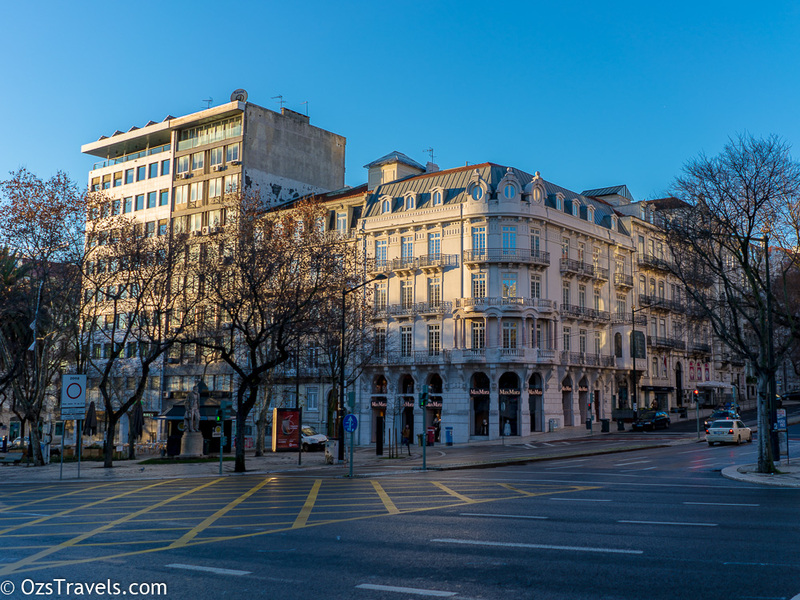 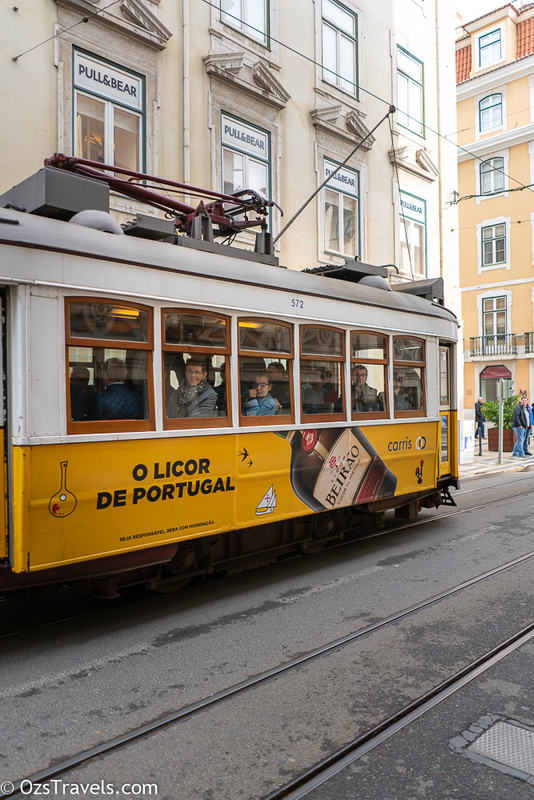 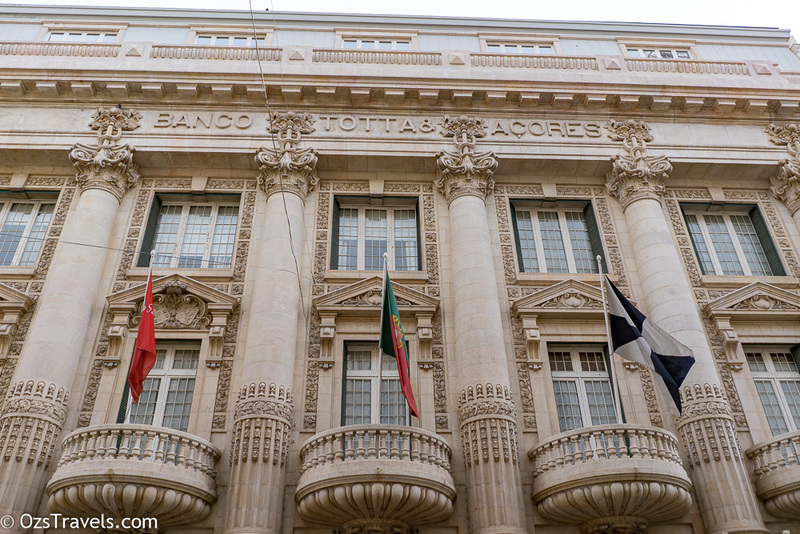 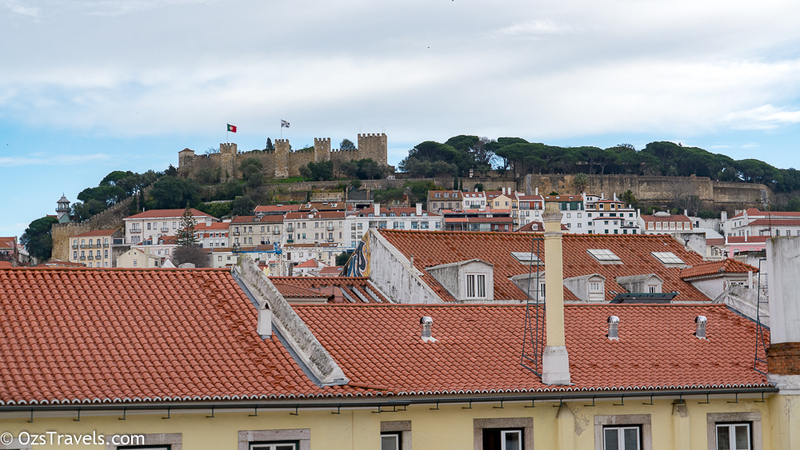 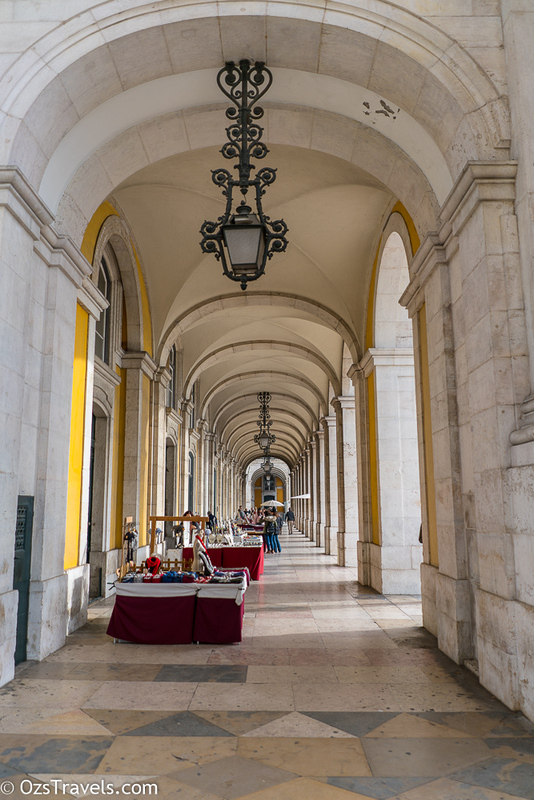 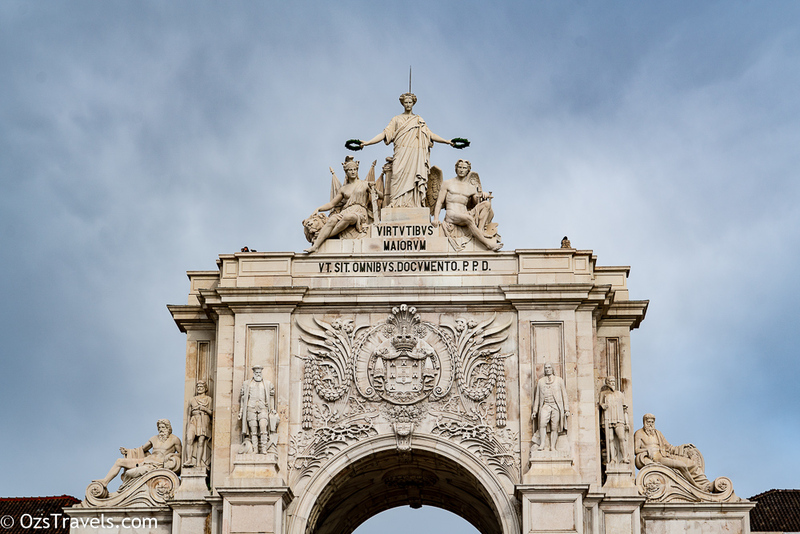 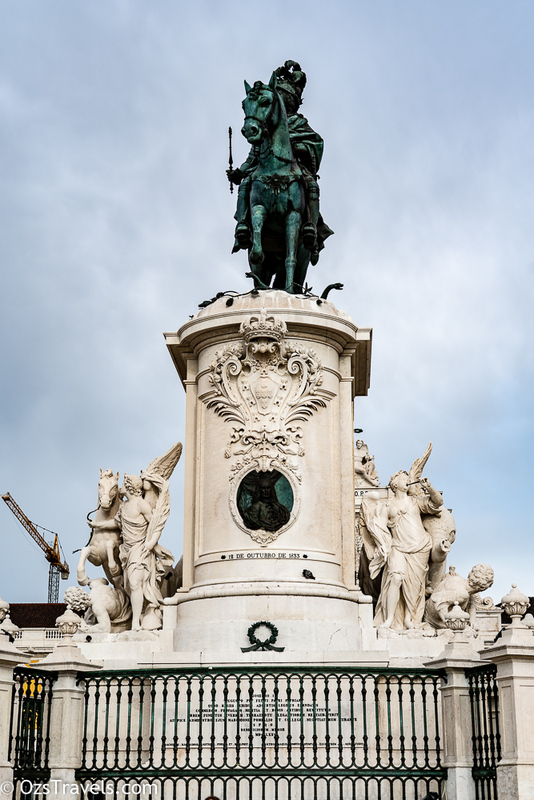 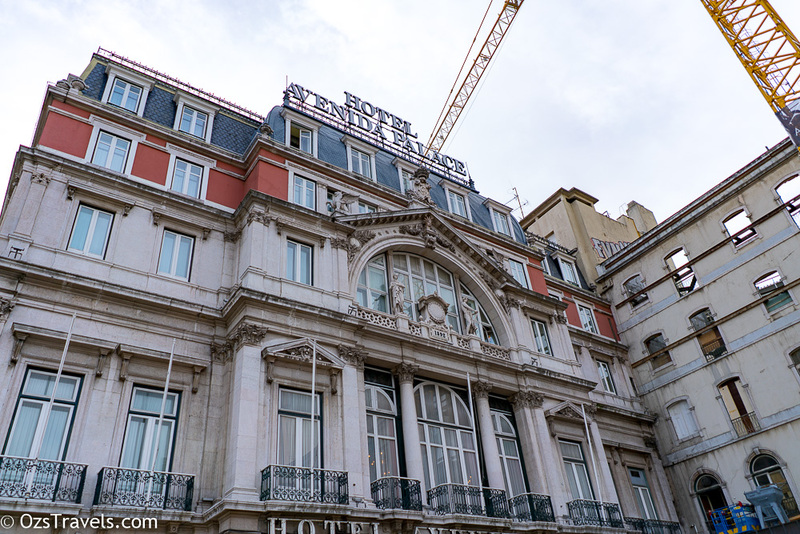 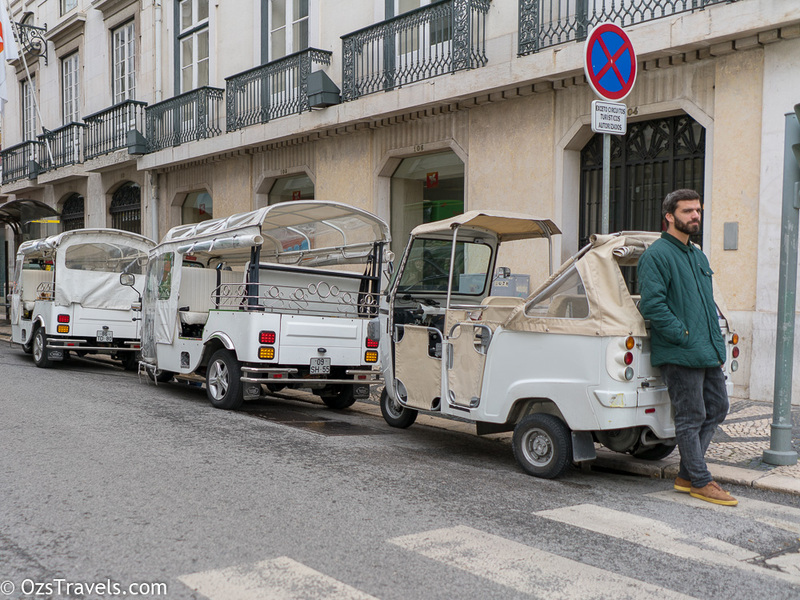 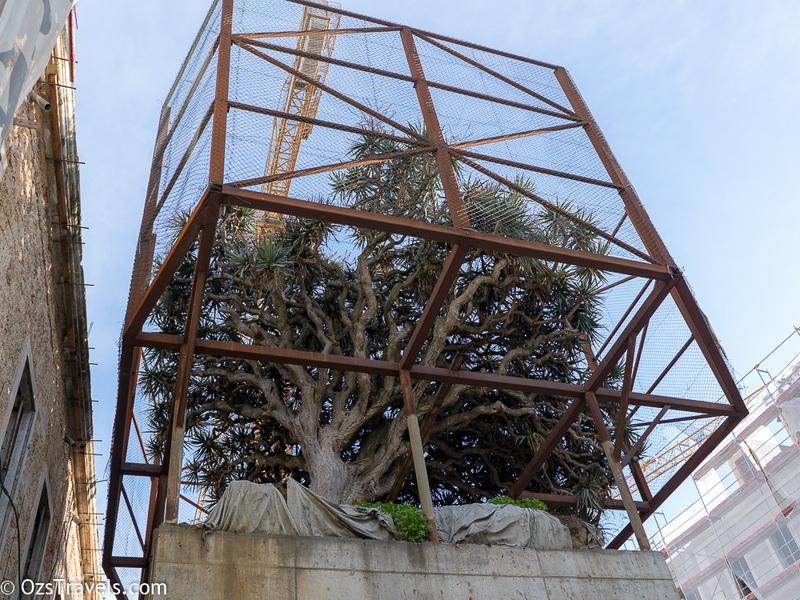 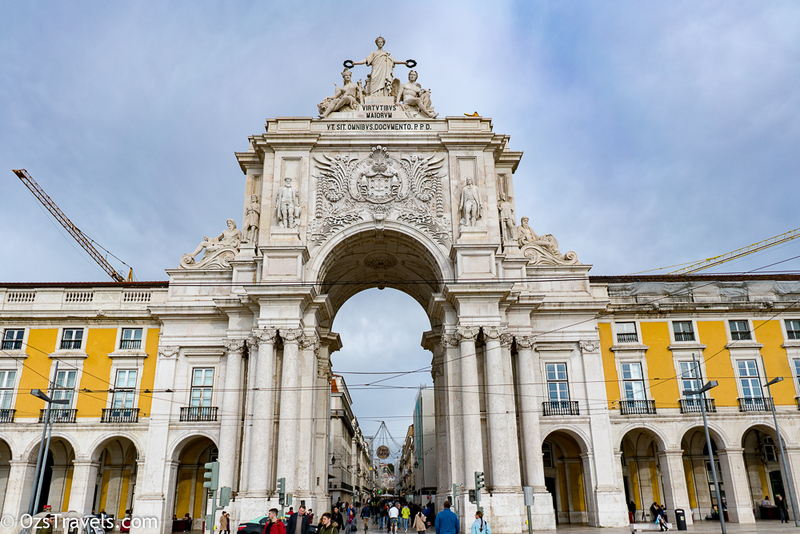 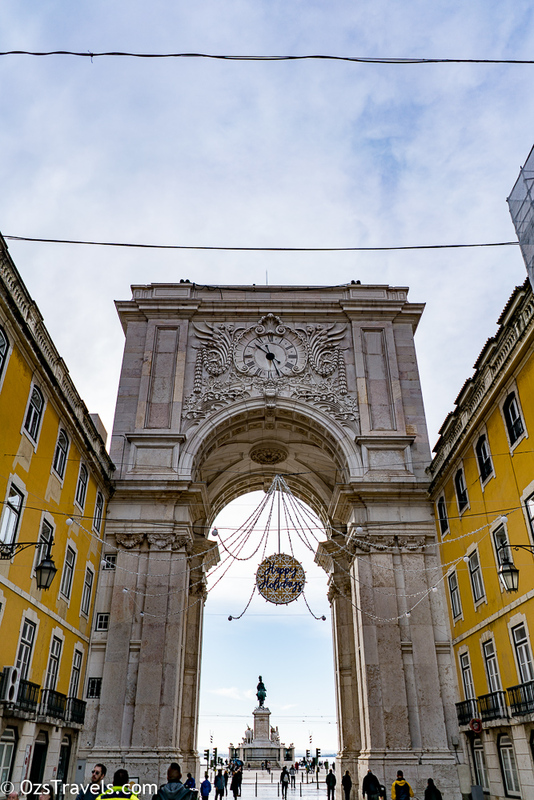 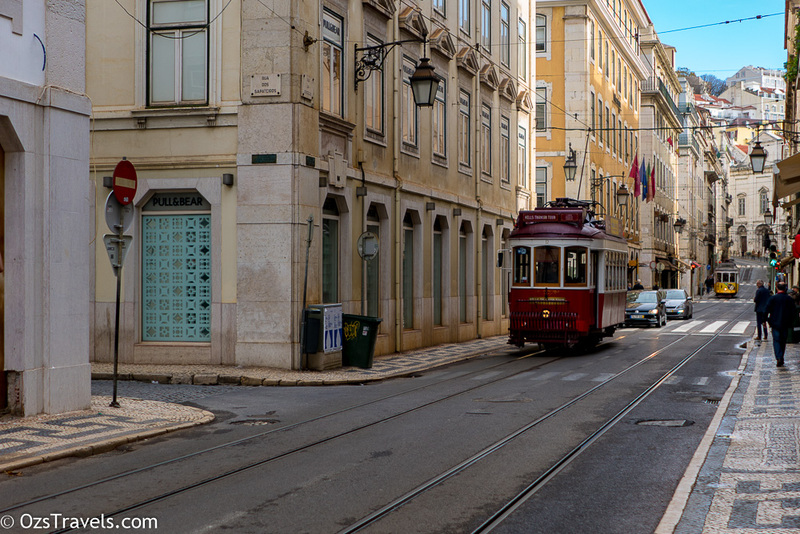 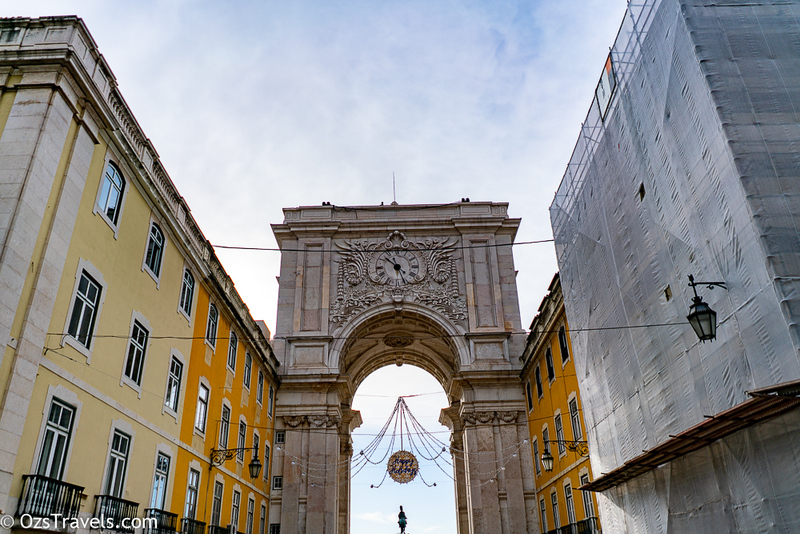 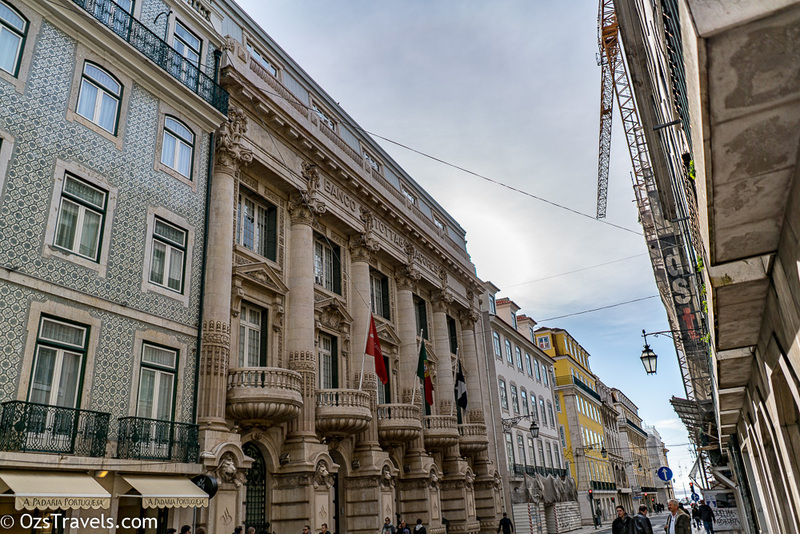 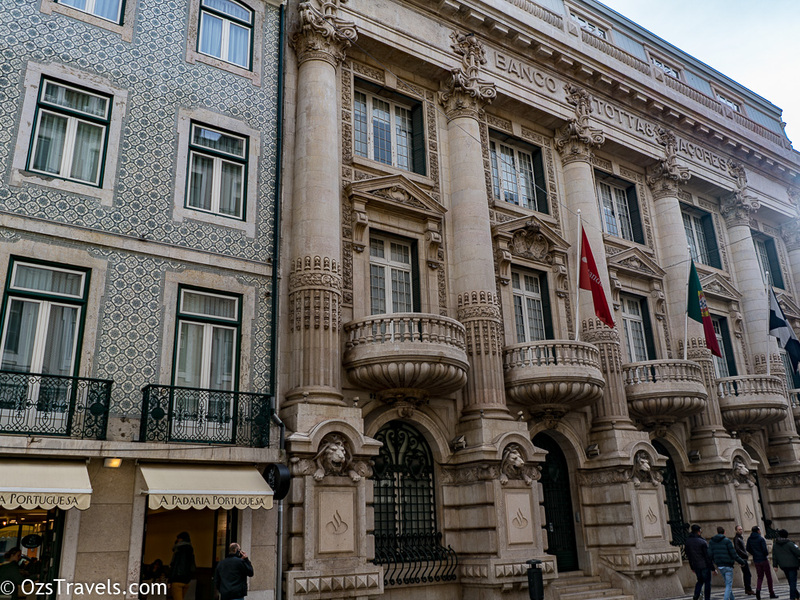 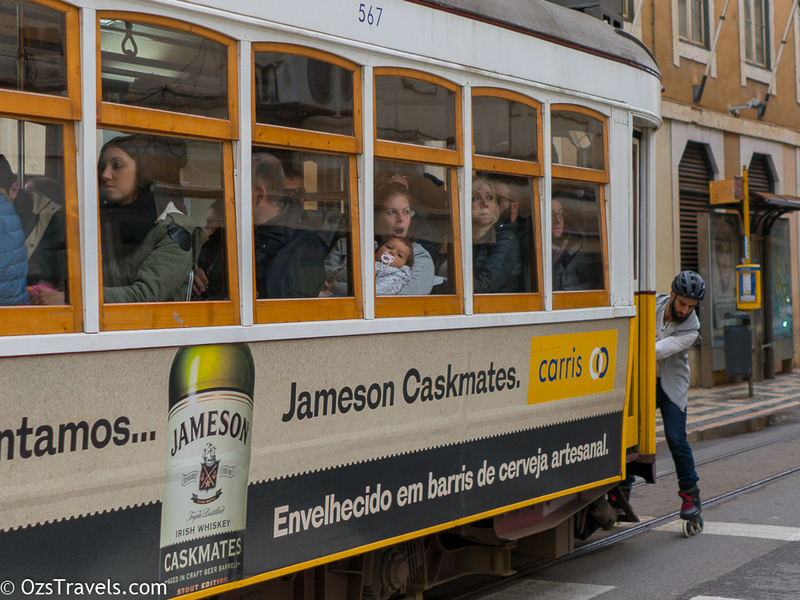 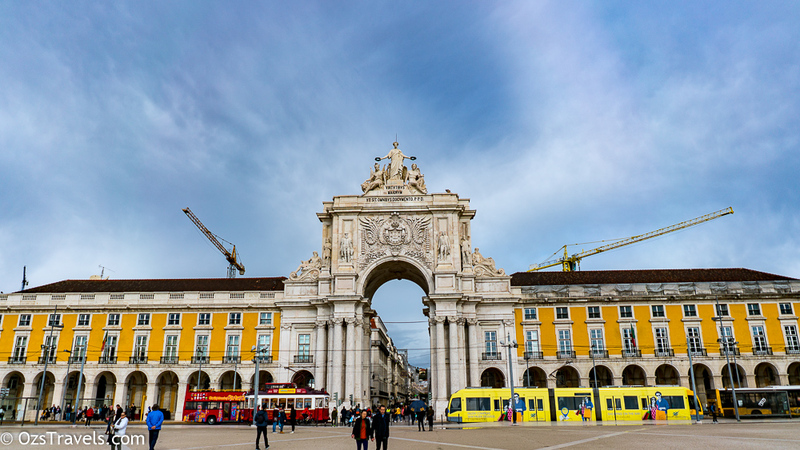 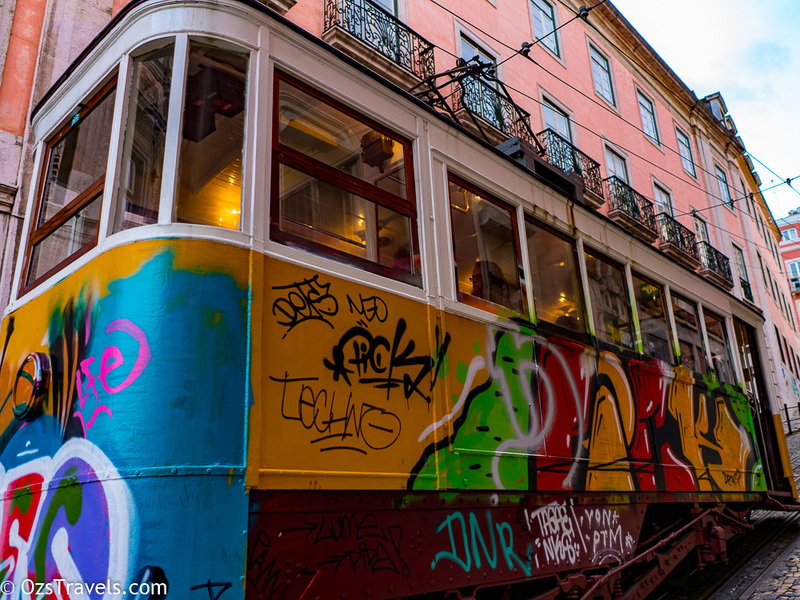 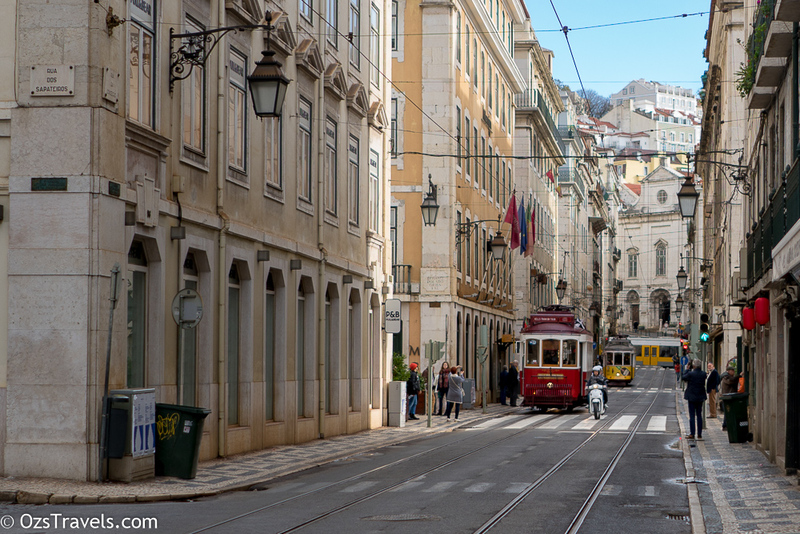 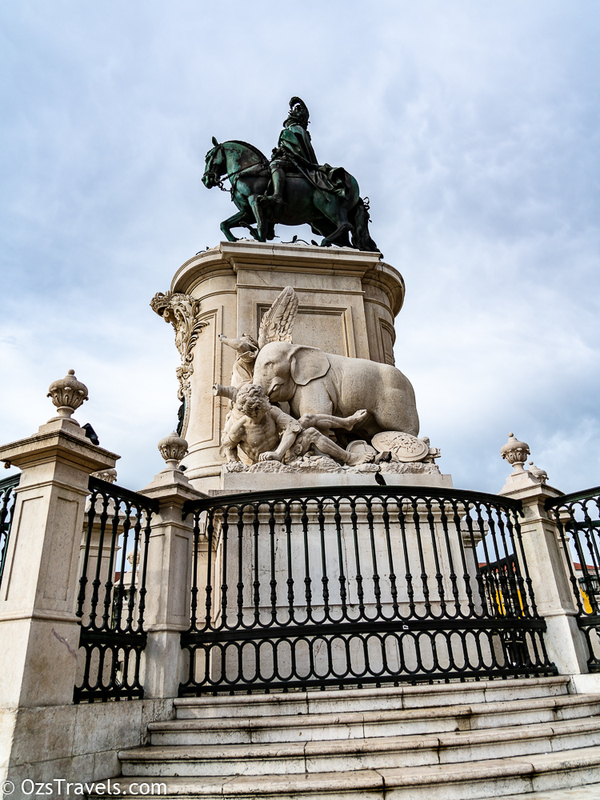 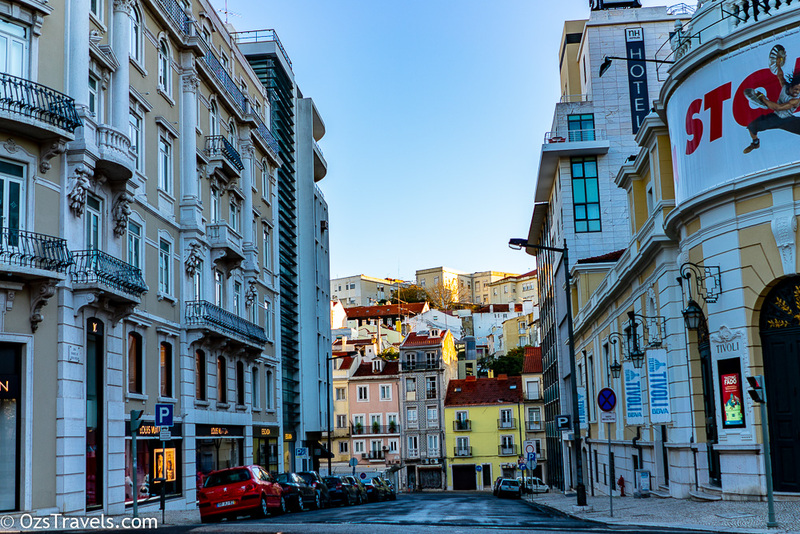 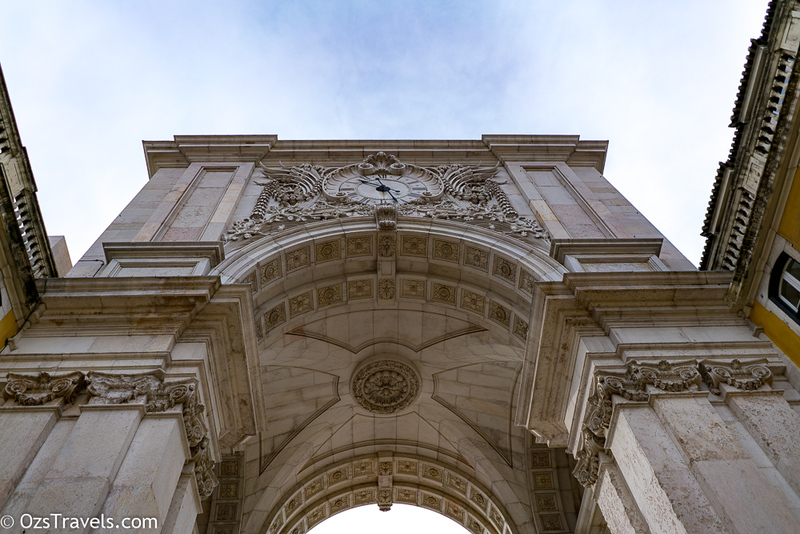 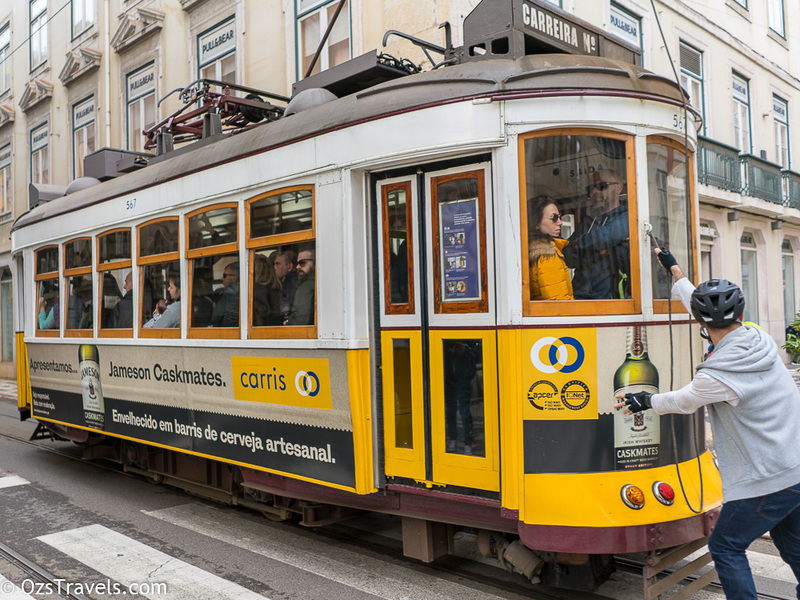 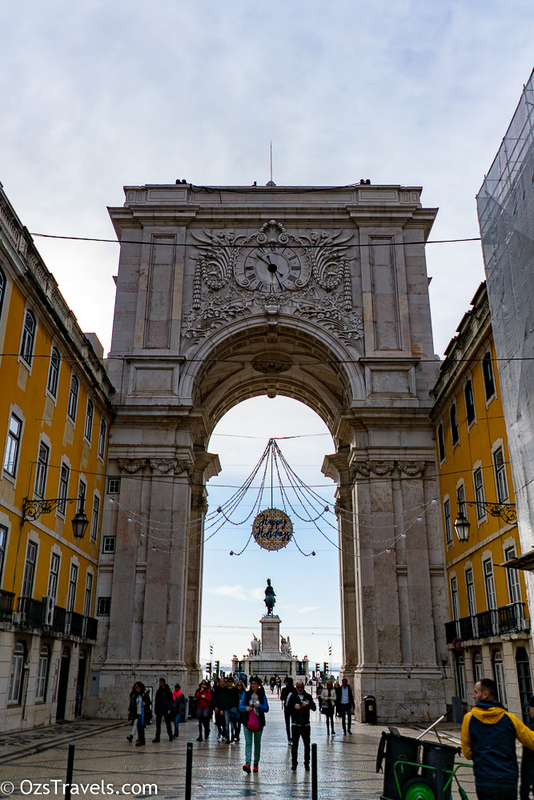 3 days in Lisbon is not enough to check the place out, especially if you include a wine tour or two into the itinerary. 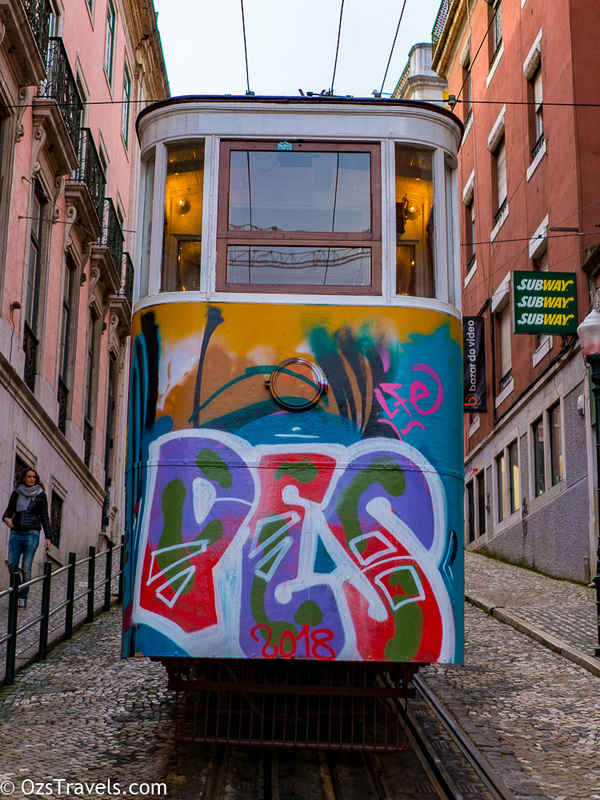 IMHO, the city should be on everyone’s bucket list, lots to see and do, heaps of history, amazing food, great people and, from a European perspective, good value for money. 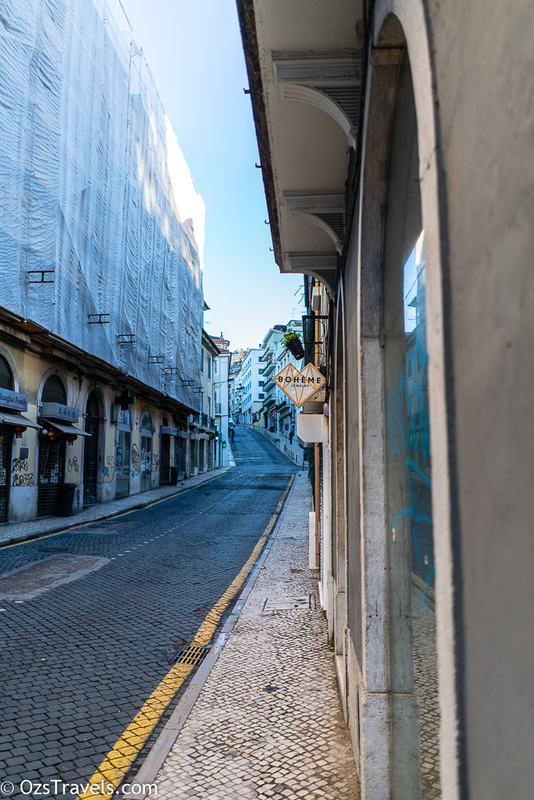 During the high season pickpockets are apparently in plague proportions so, watch your gear, especially expensive cameras hanging off your shoulders and valuables in backpacks.. 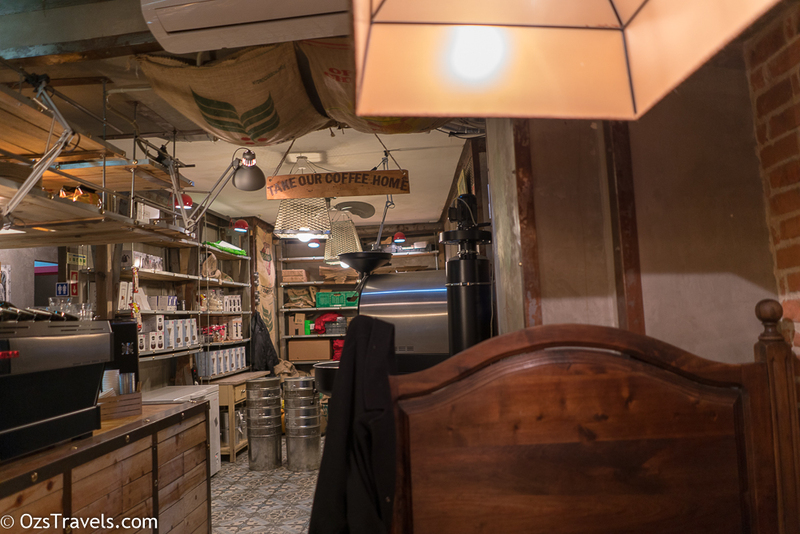 This is definitely a place I am going to return to! 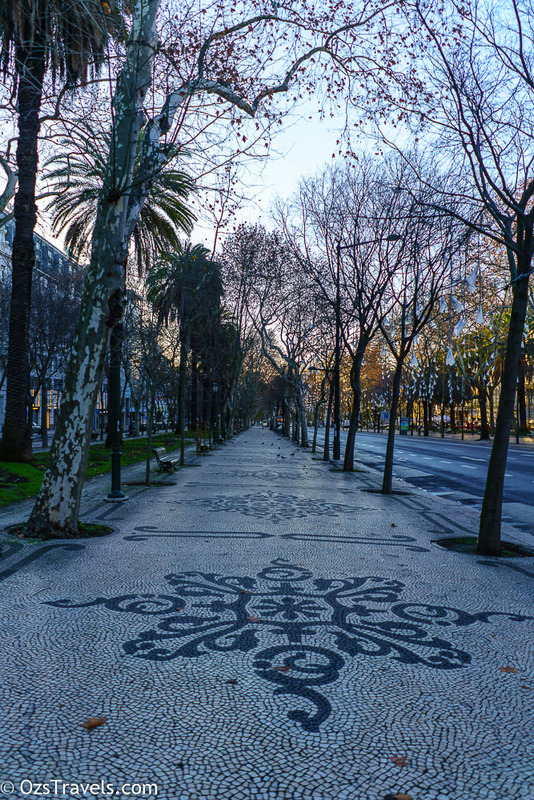 You make Lisbon look so amazing. 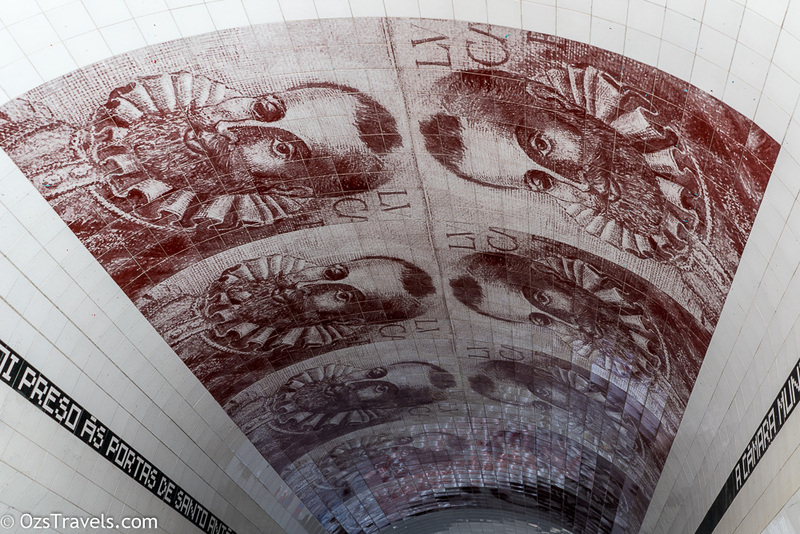 I am of the belief that there is no such thing as useless trivia, as it is basically all that I can ever recall.